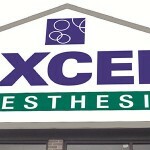 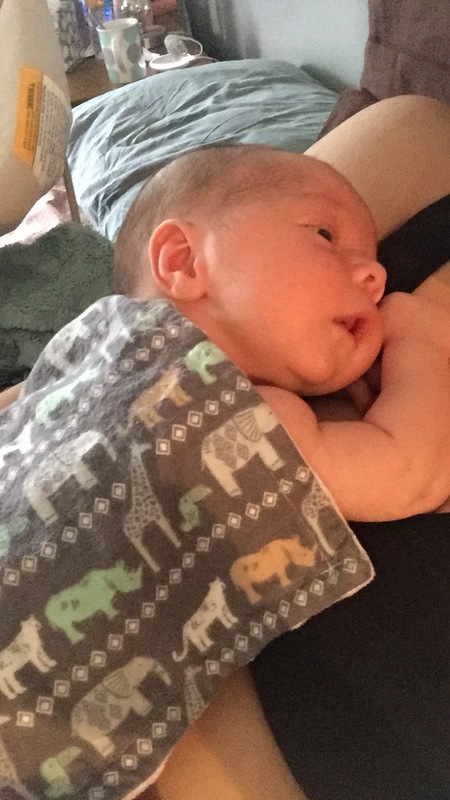 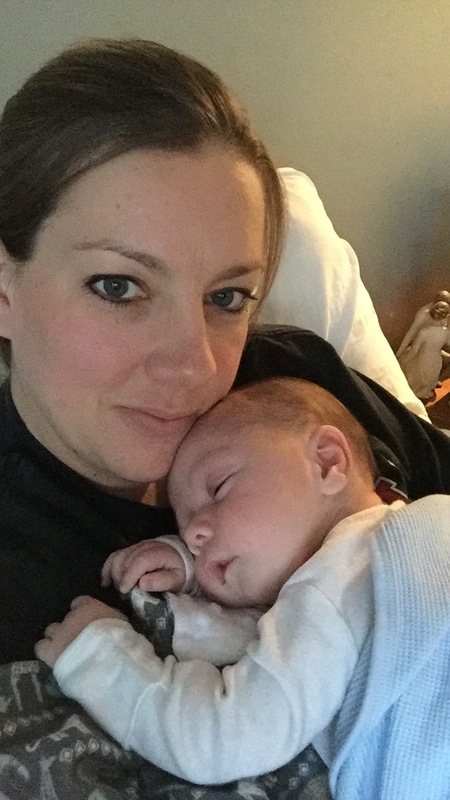 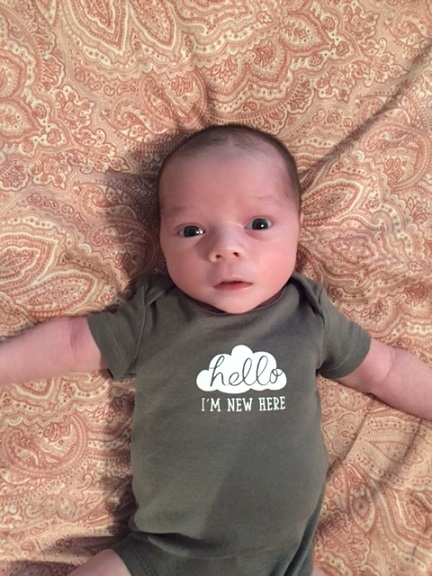 You are here: Home / Blog / Excel Anesthesia / Blog / The Year of the Babies! 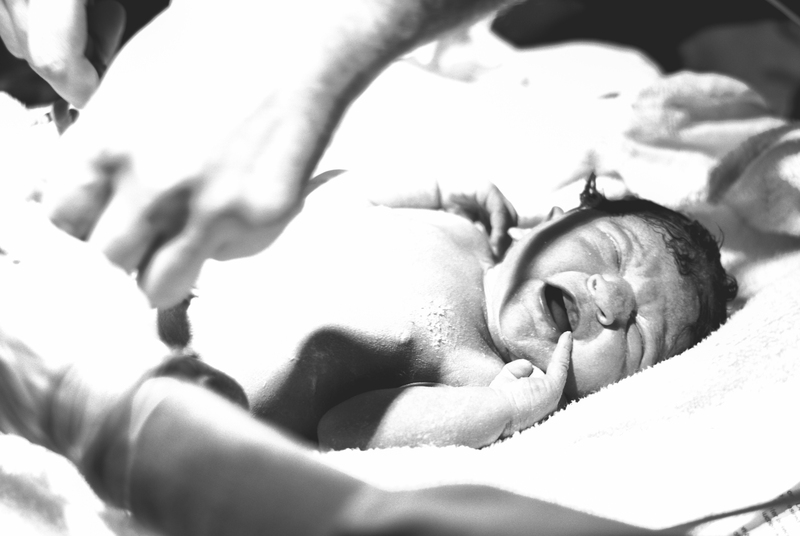 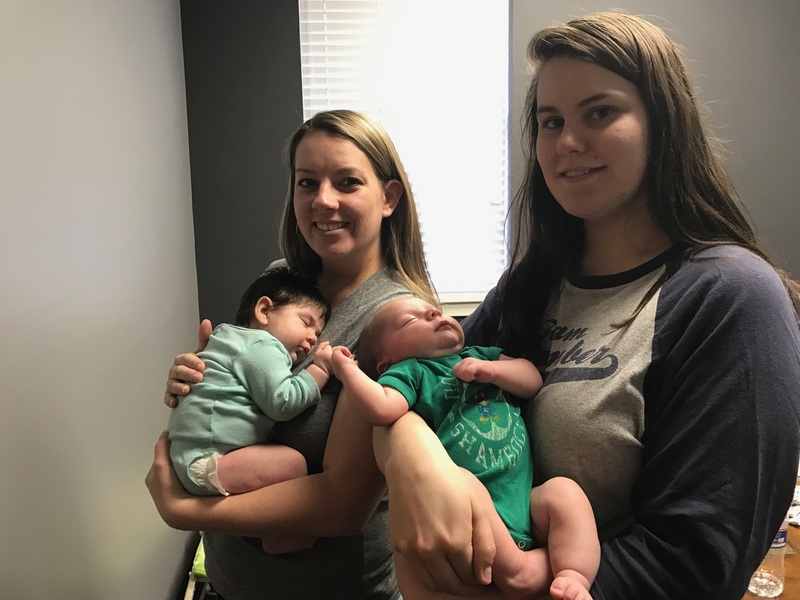 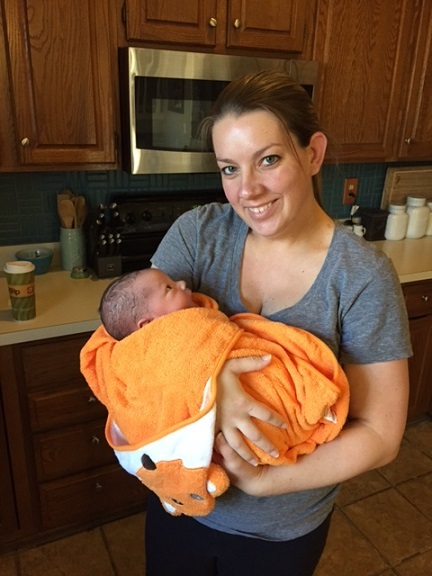 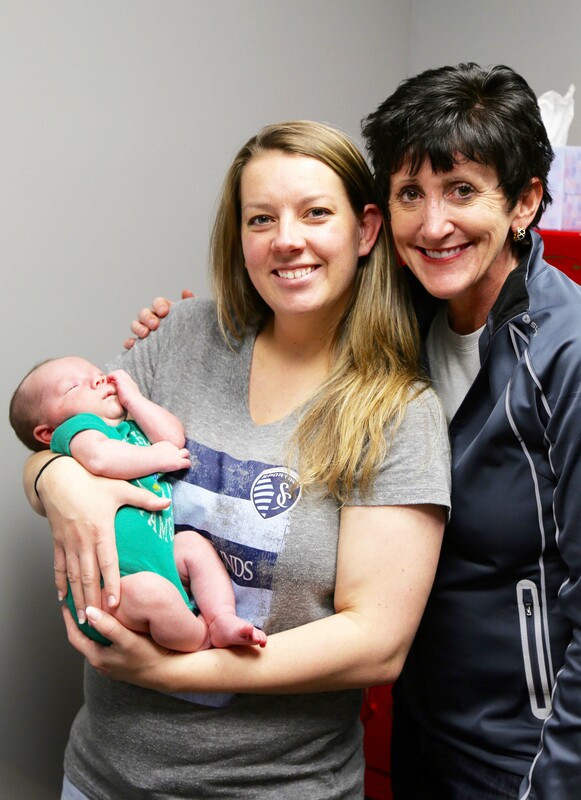 This is the Year of the Babies here at Excel Anesthesia! 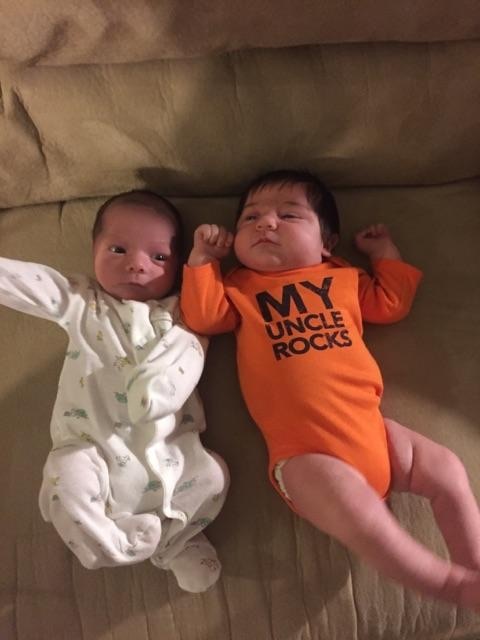 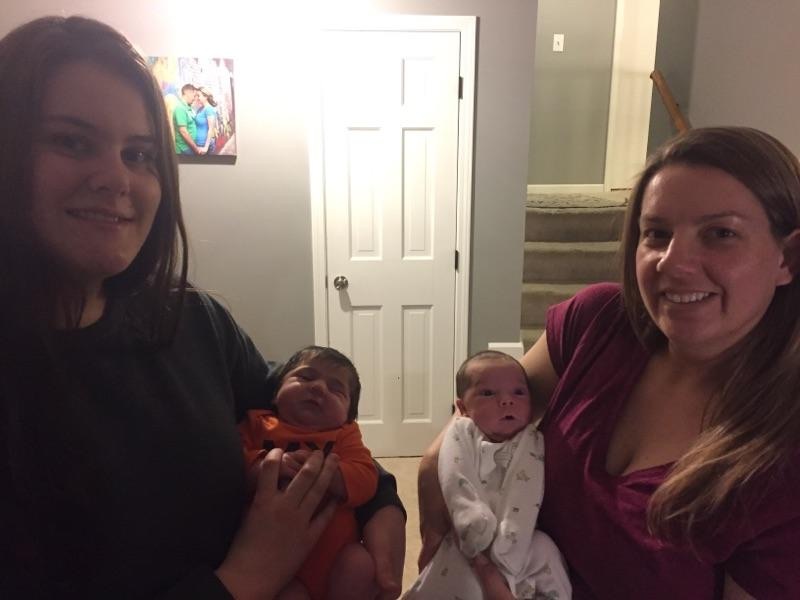 In the month of January, we were blessed with not one, but TWO new babies! 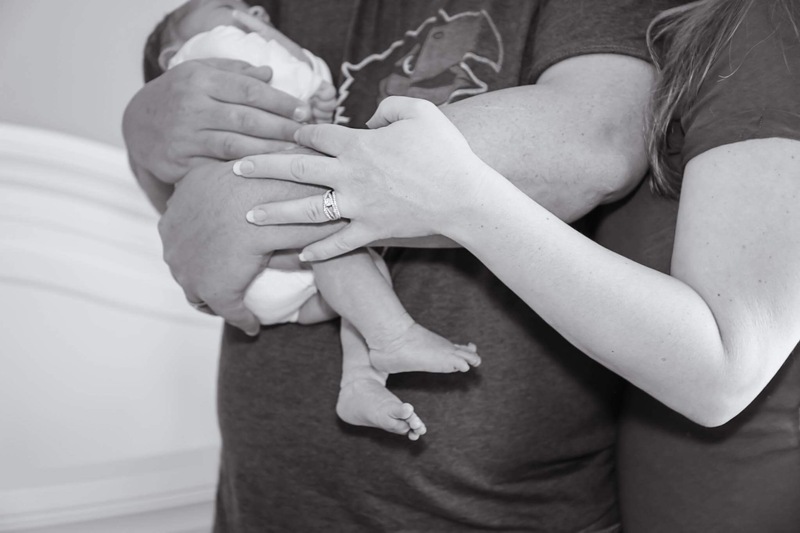 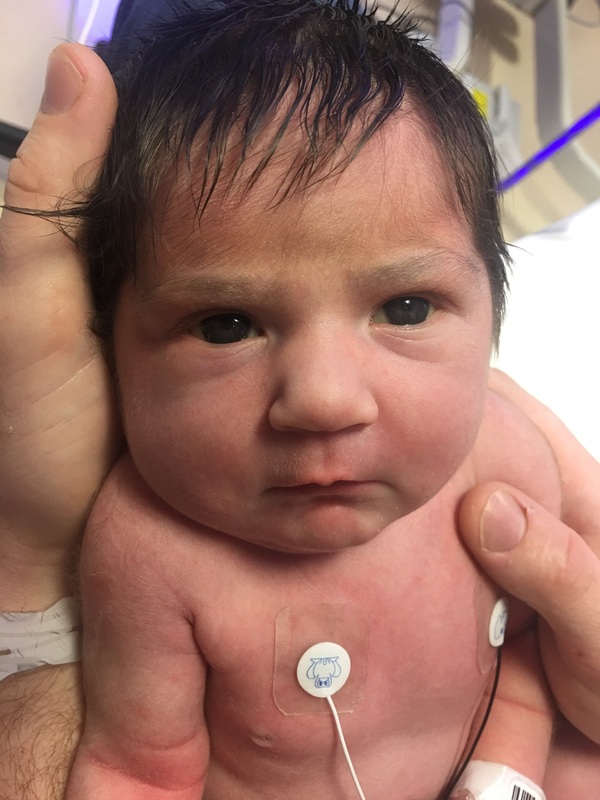 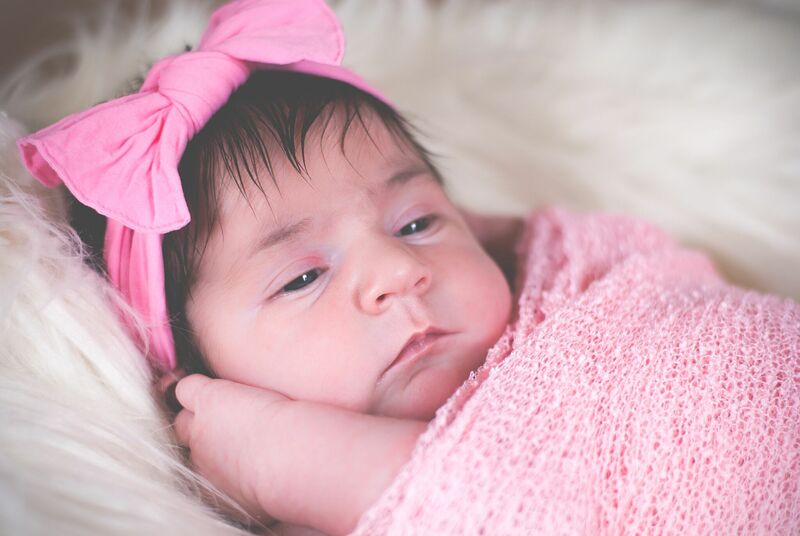 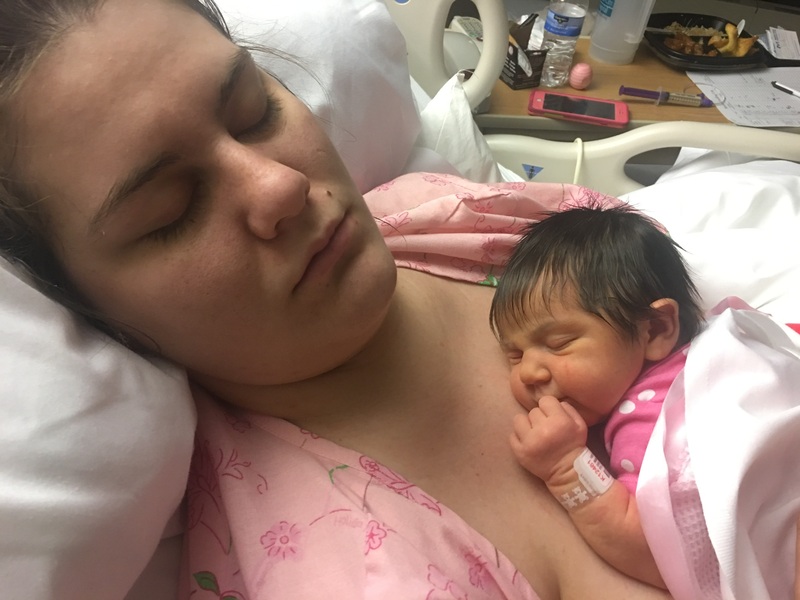 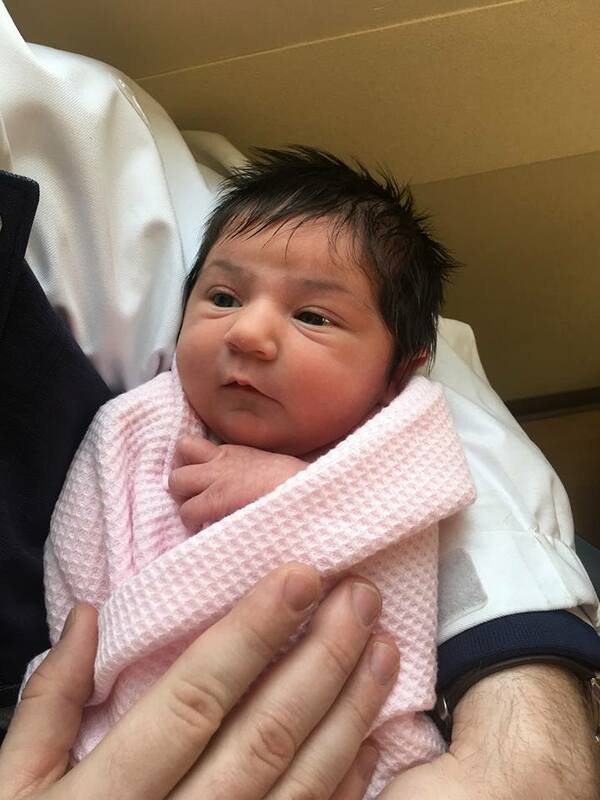 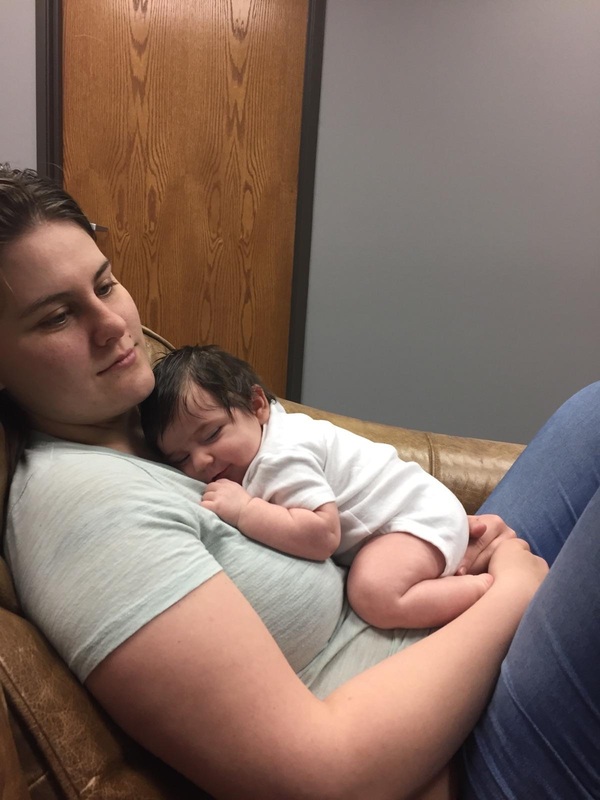 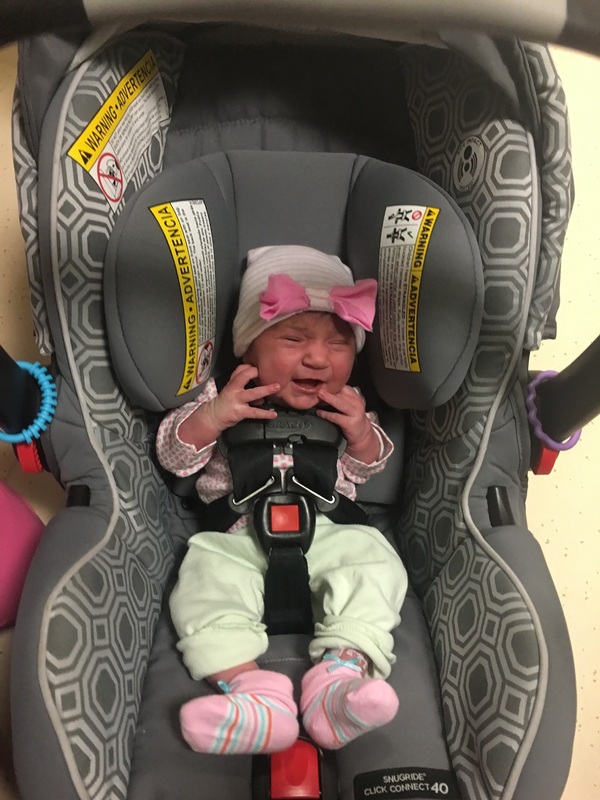 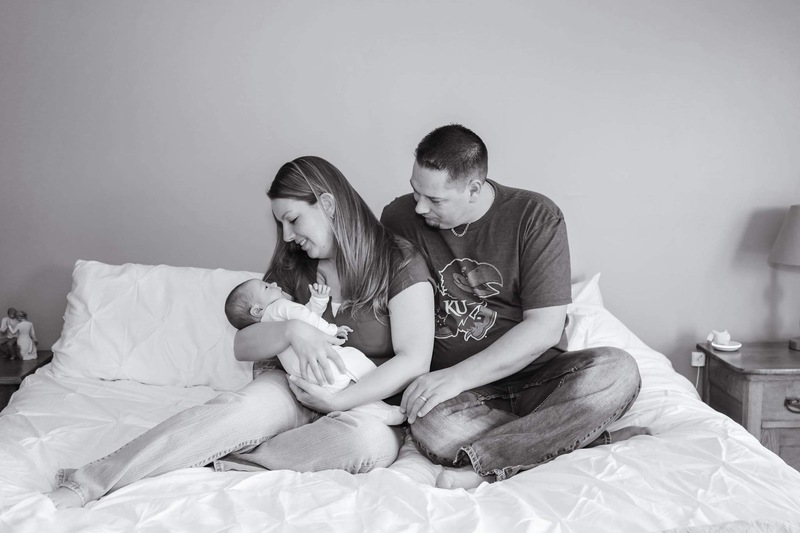 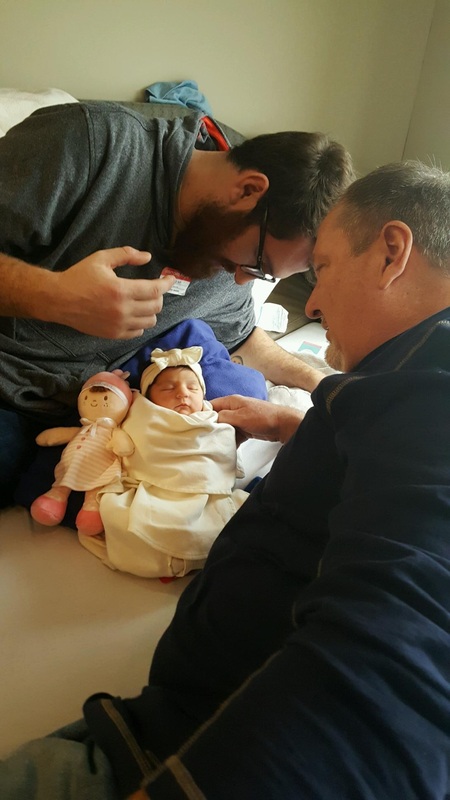 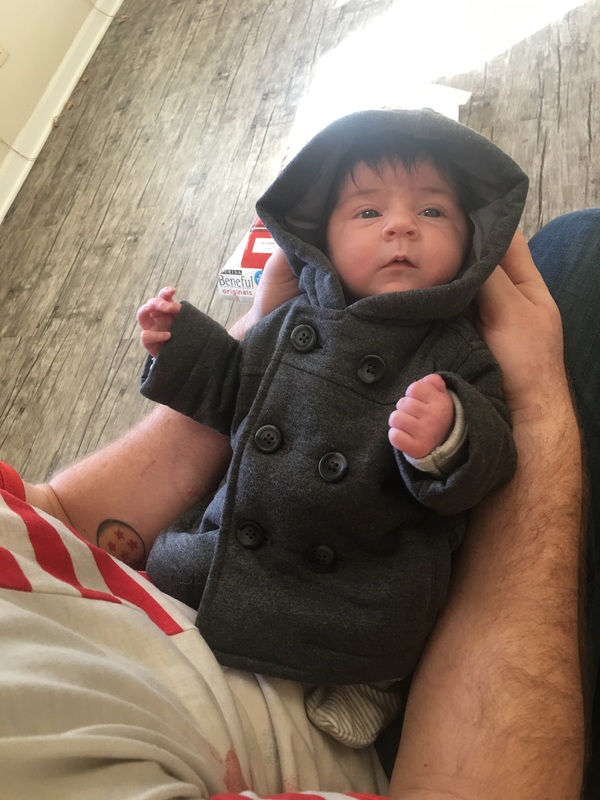 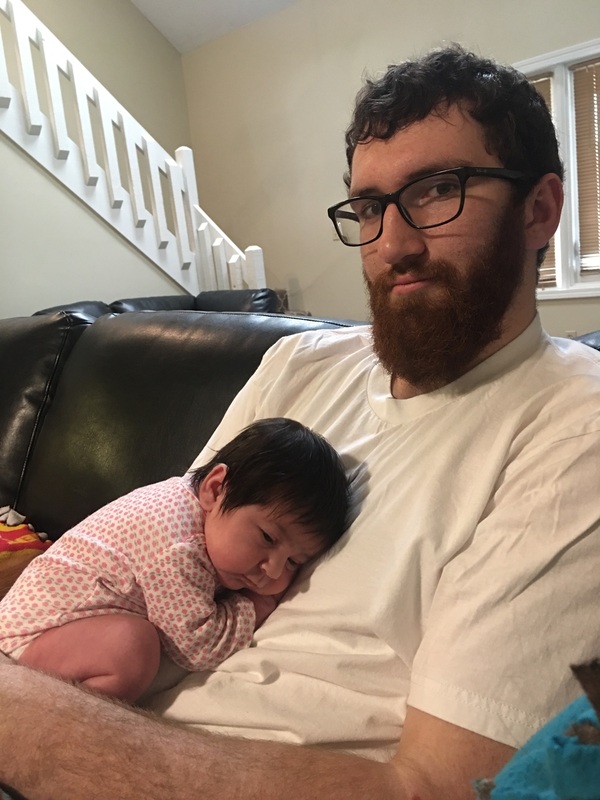 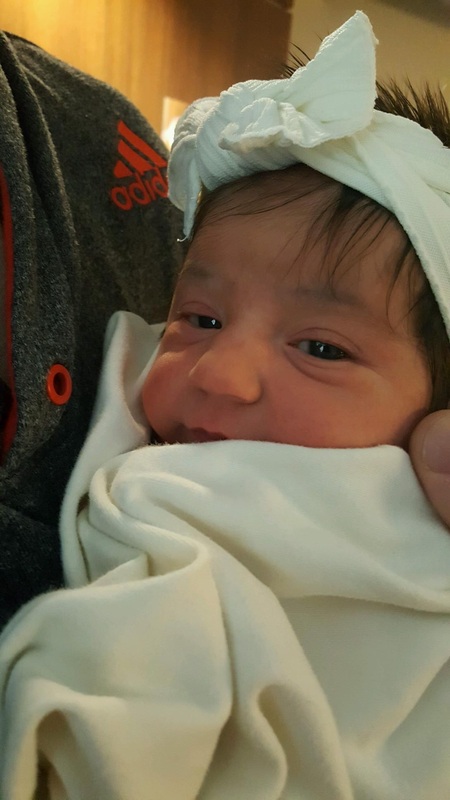 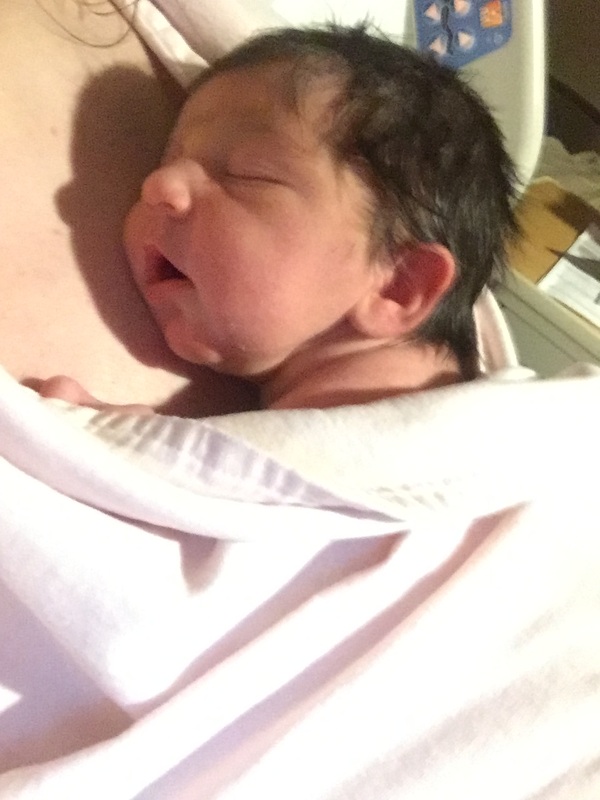 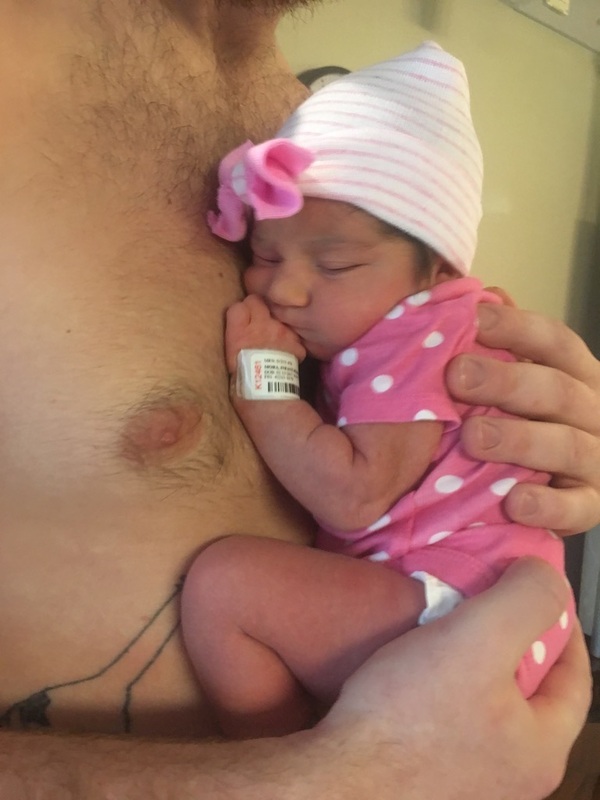 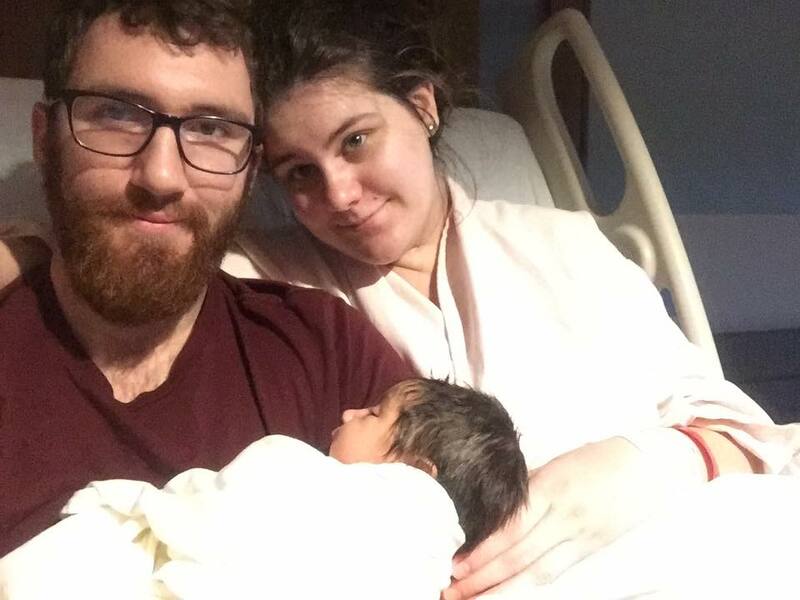 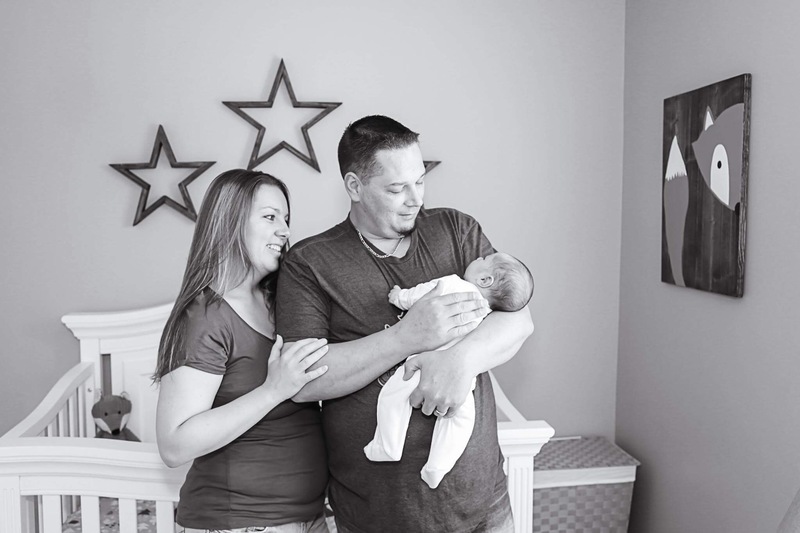 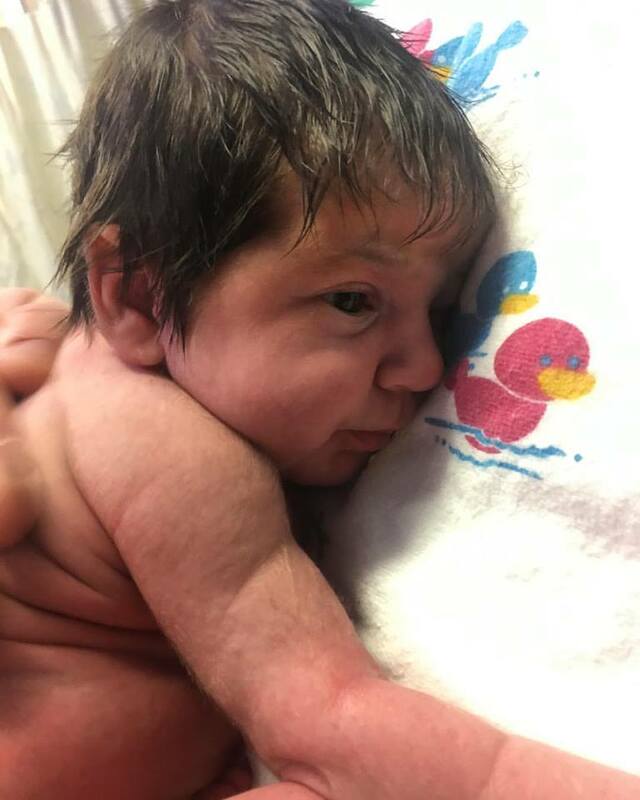 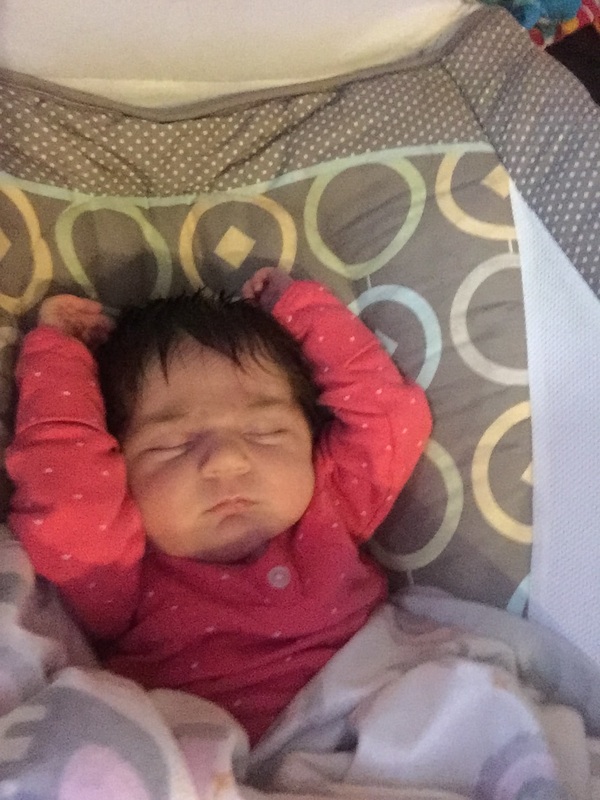 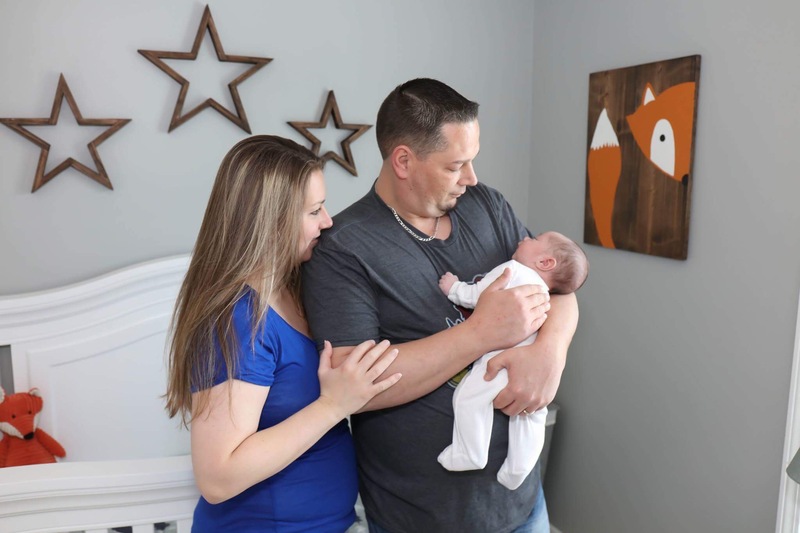 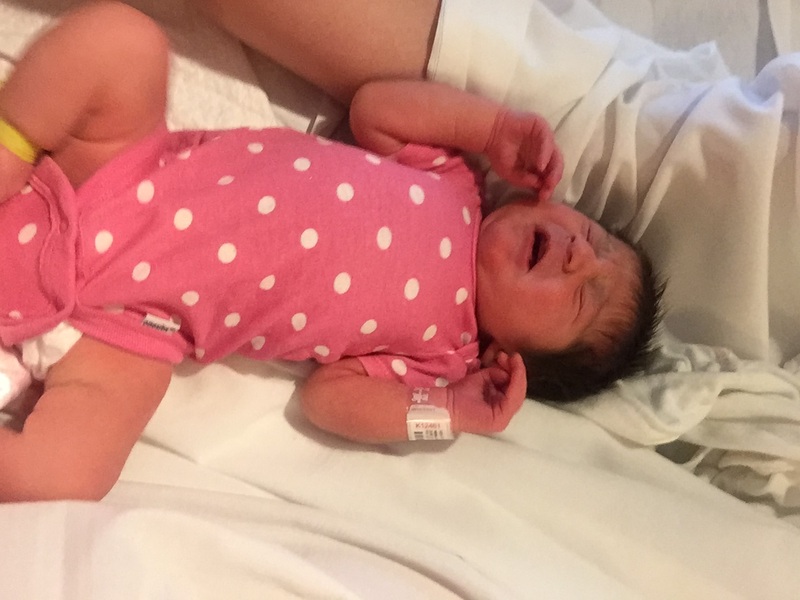 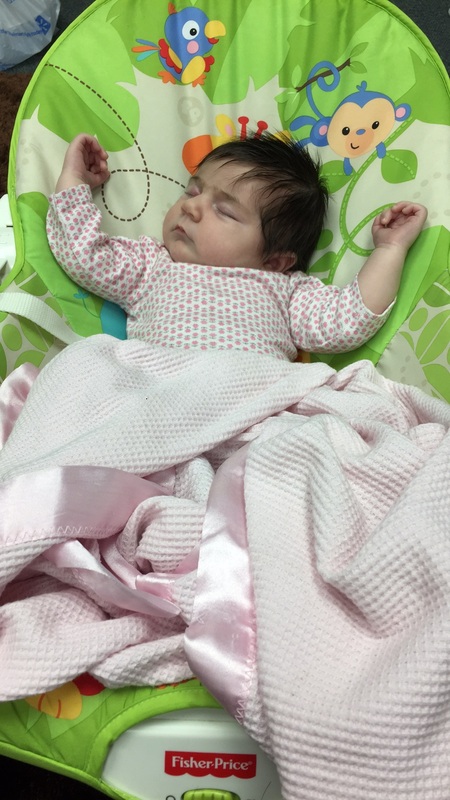 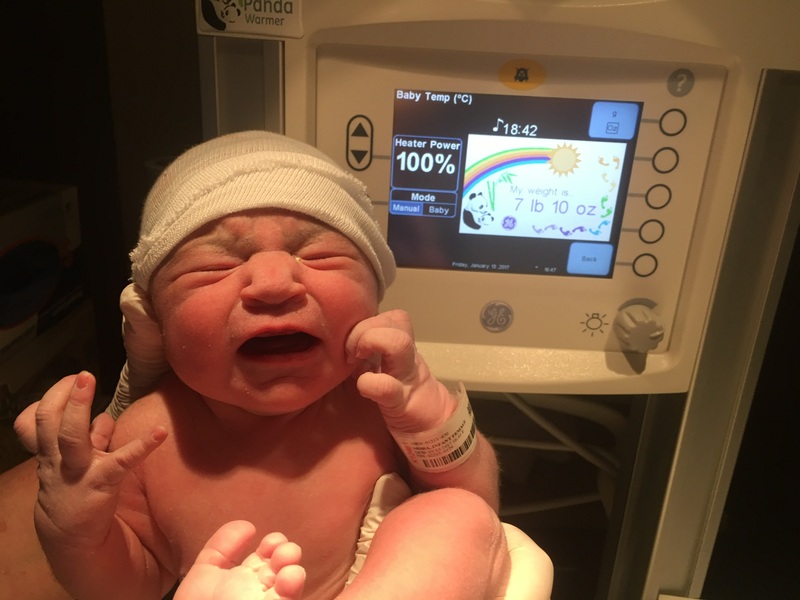 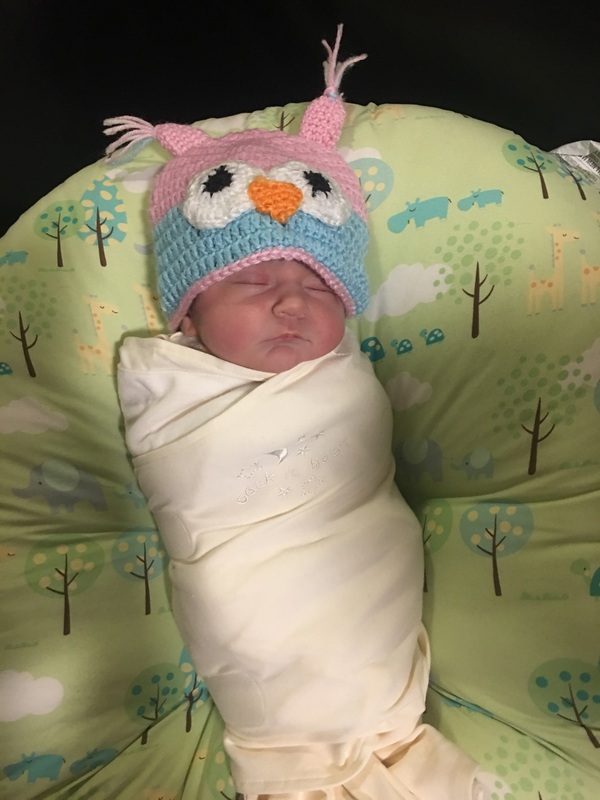 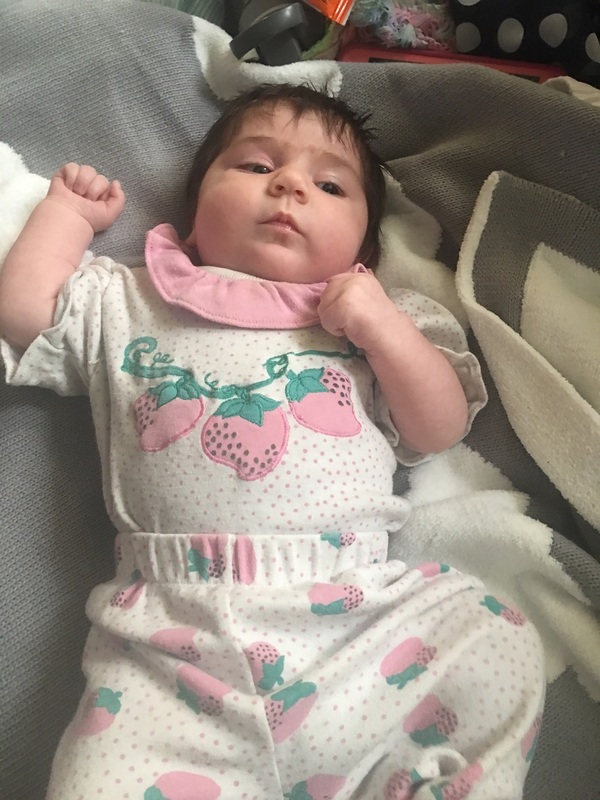 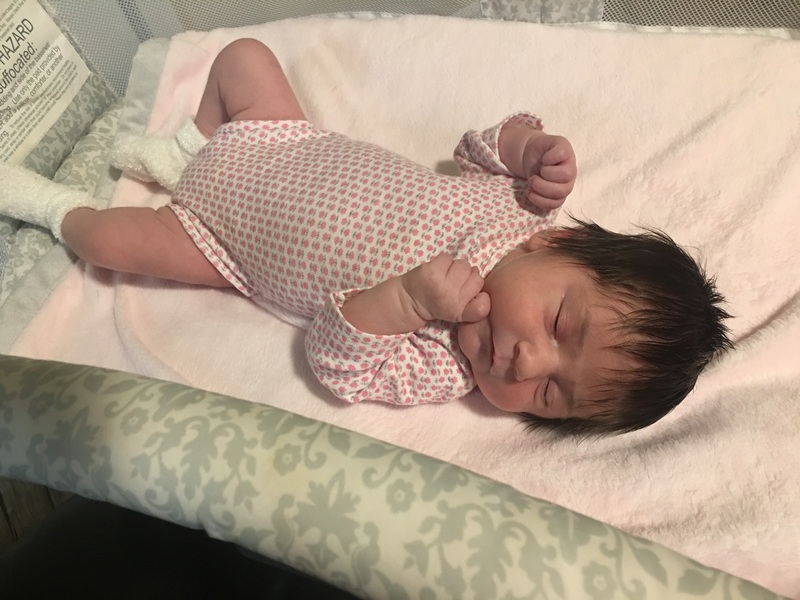 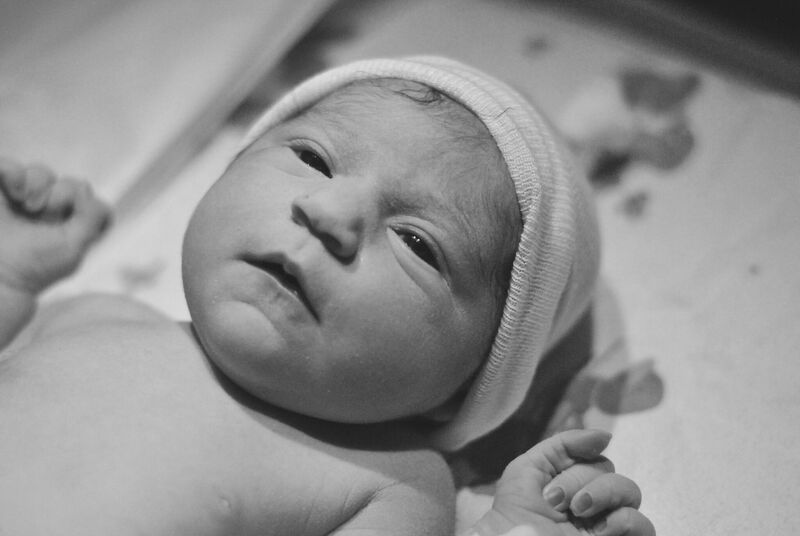 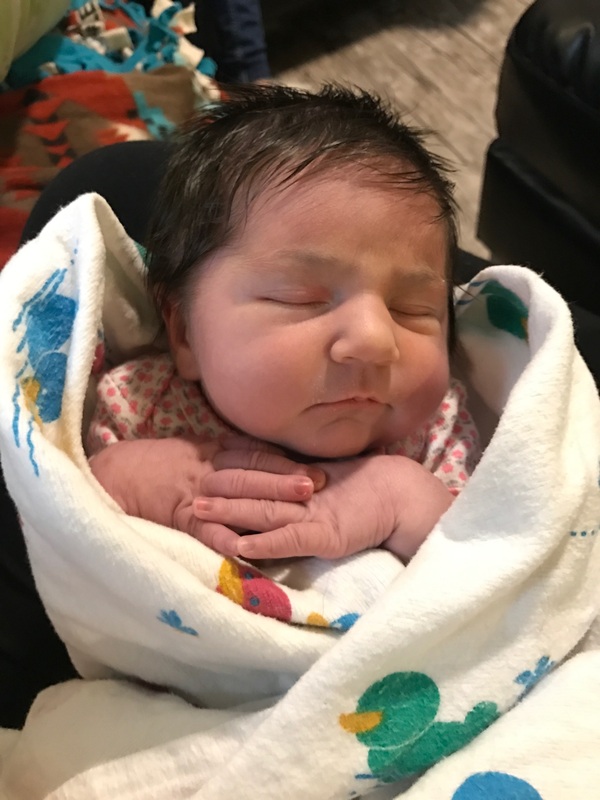 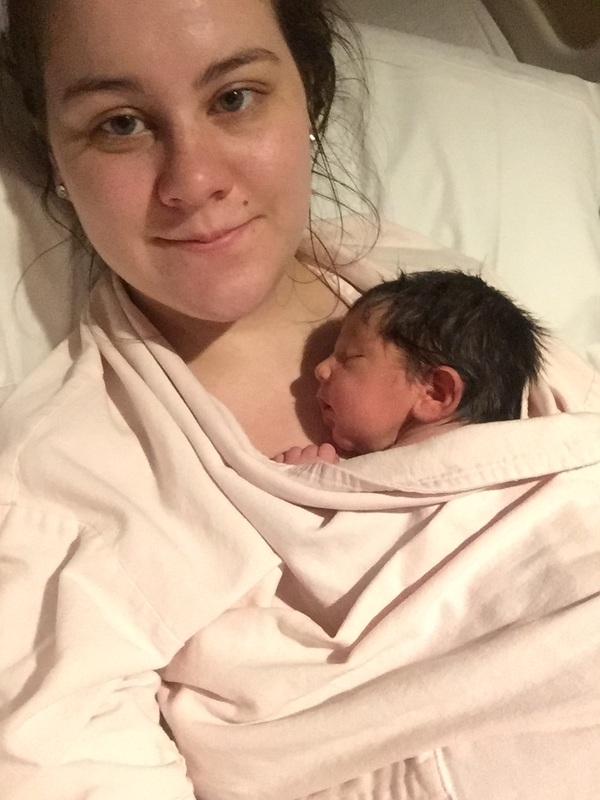 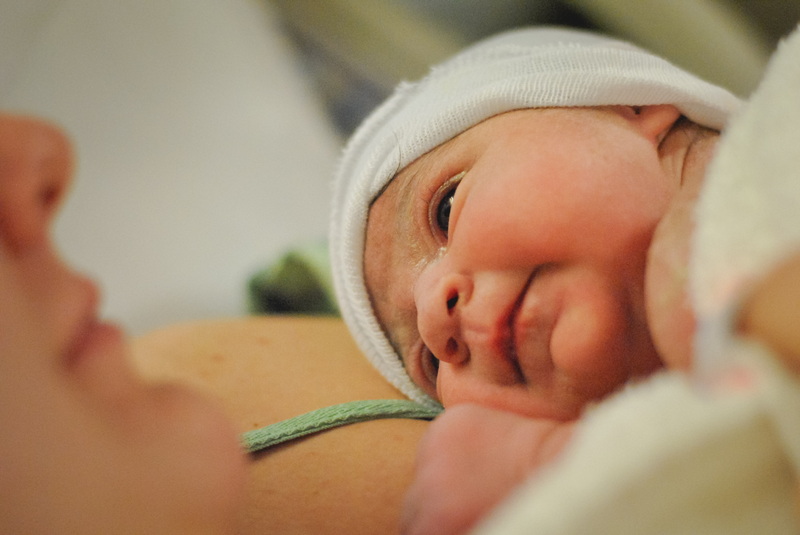 The first born, Maya Elizabeth Stimpfel, arrived on Friday the 13th weighing 7 lbs 10 ounces and measuring 21 inches long to Hannah Mora, Executive Assistant and Director of Operations. 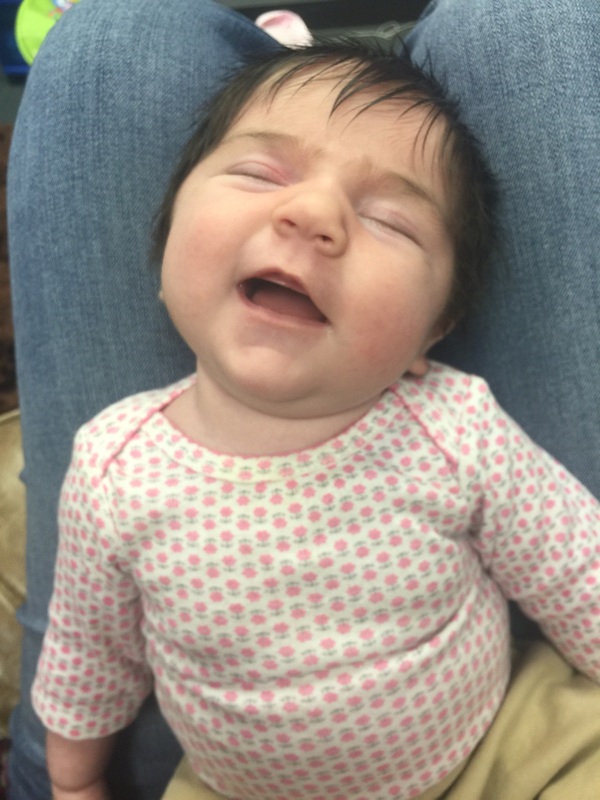 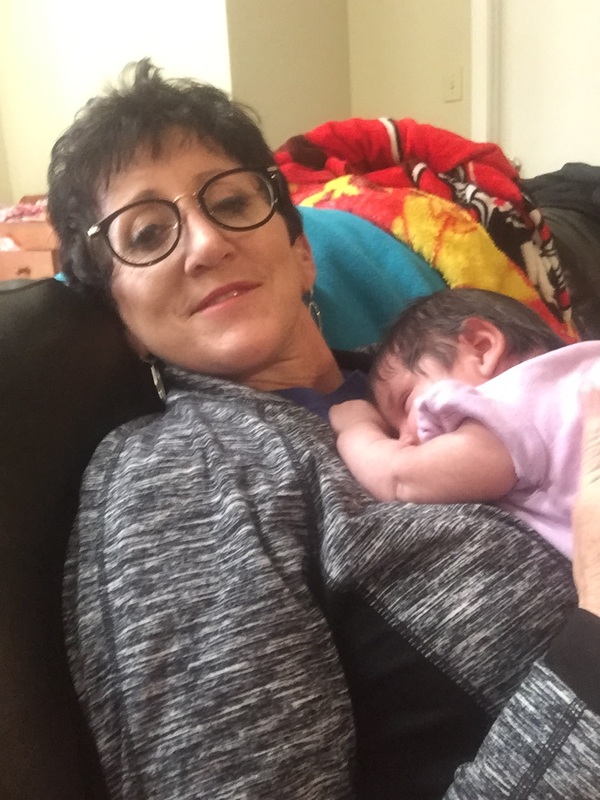 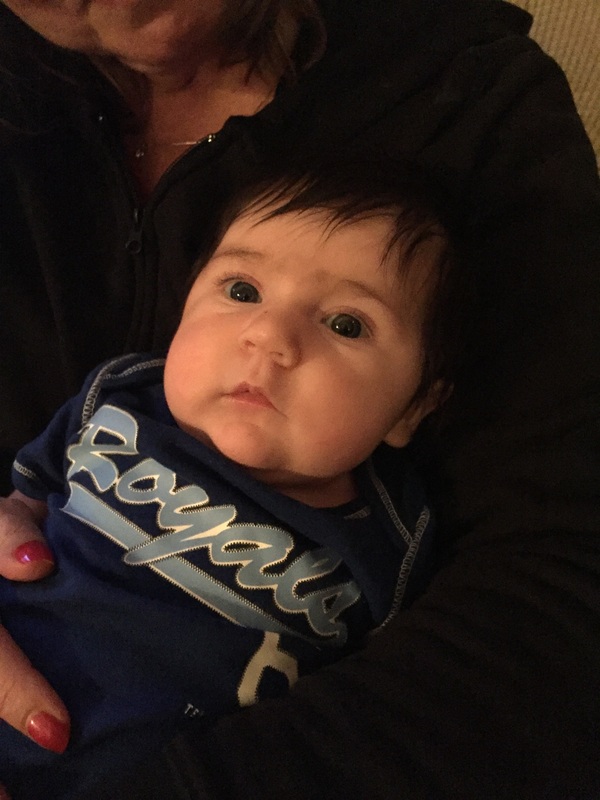 Maya is also the grandchild to Jean Covillo, Managing Member of Excel Anesthesia. 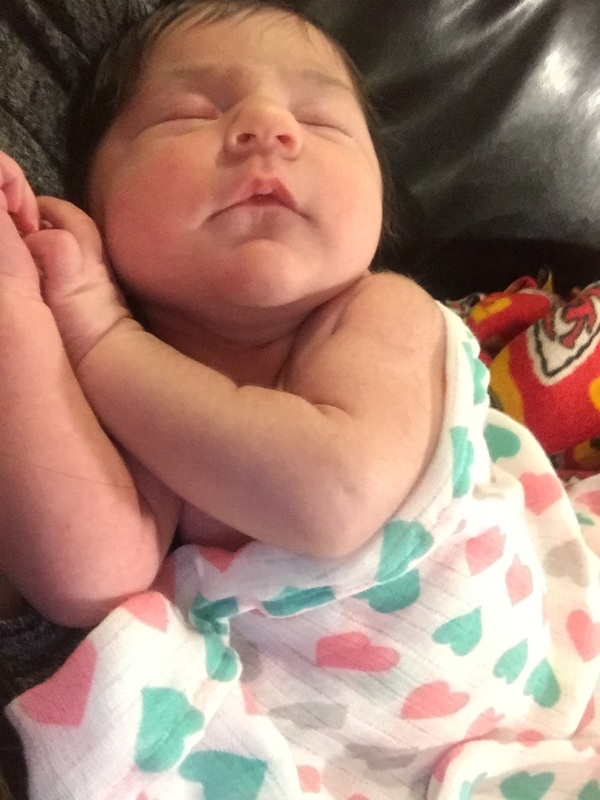 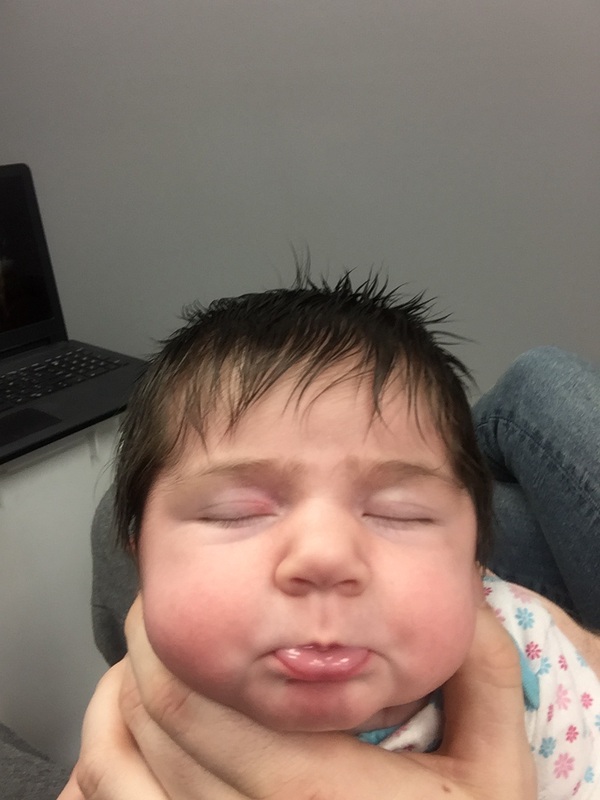 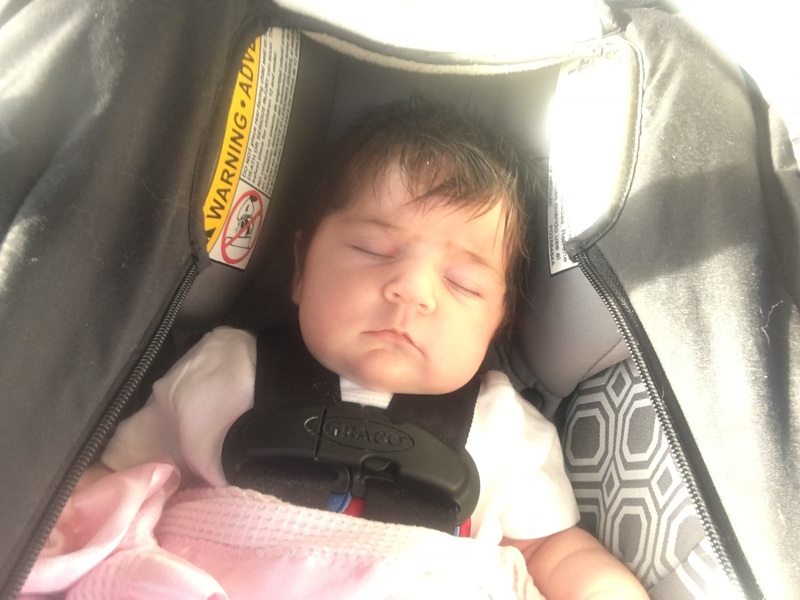 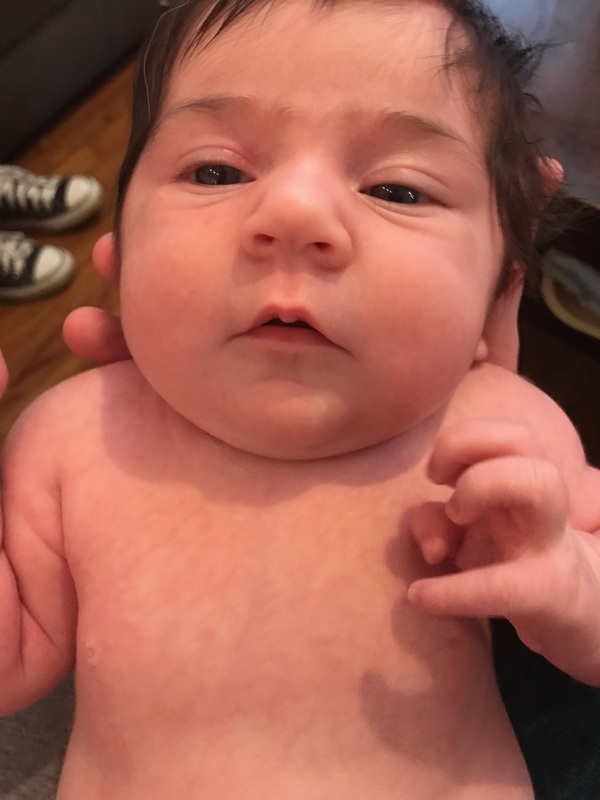 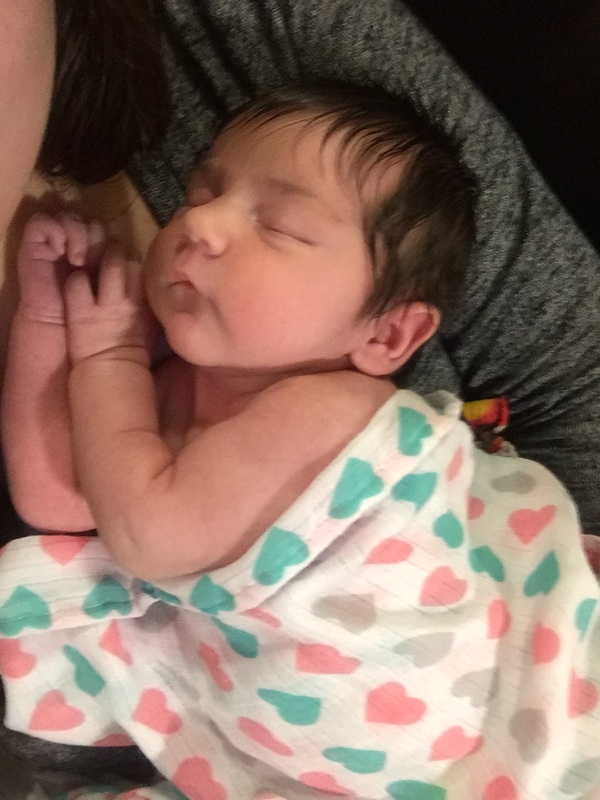 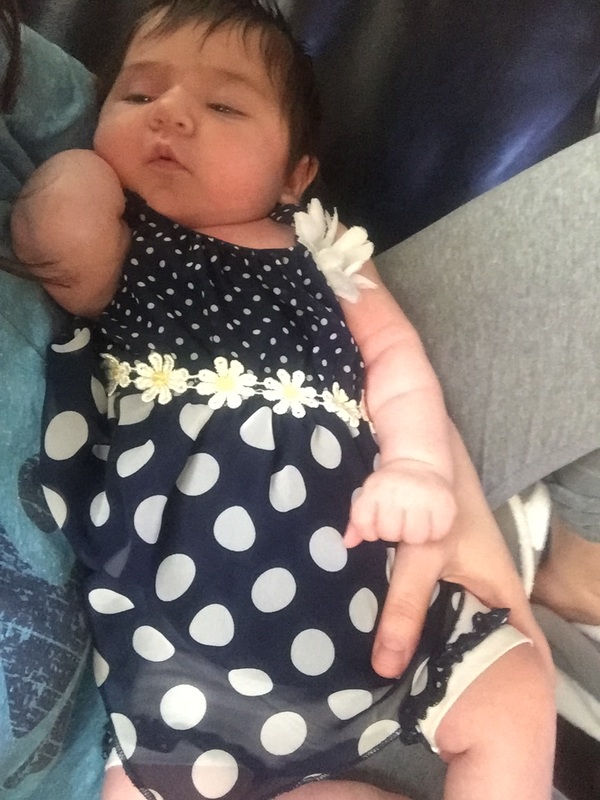 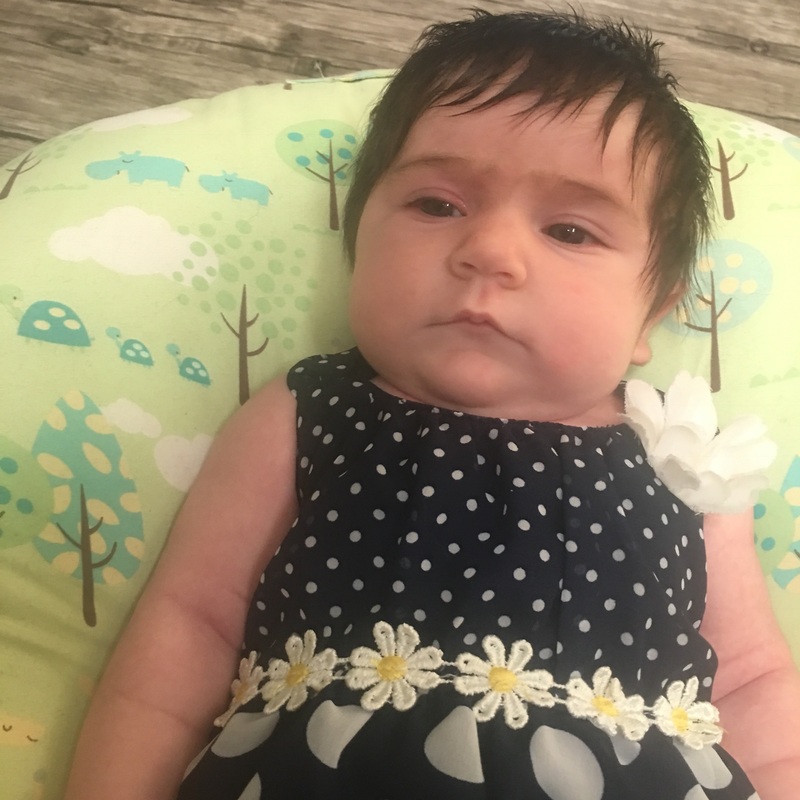 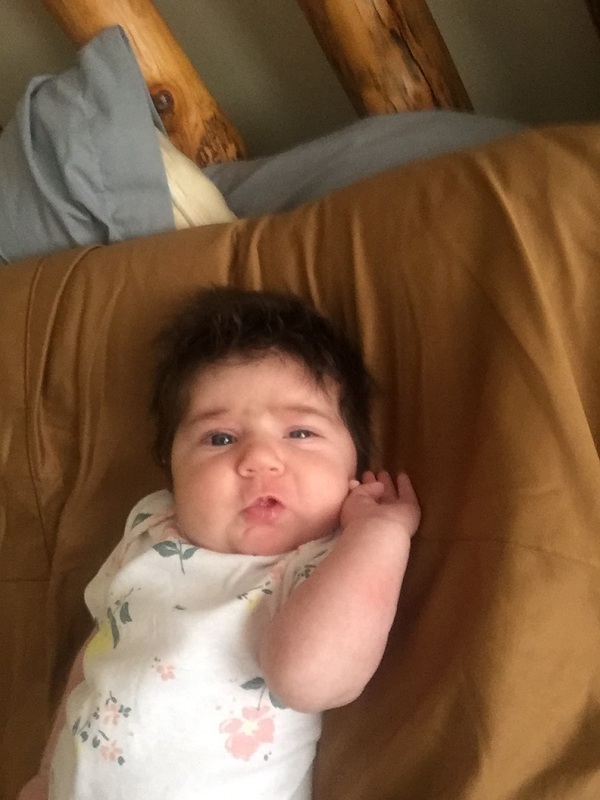 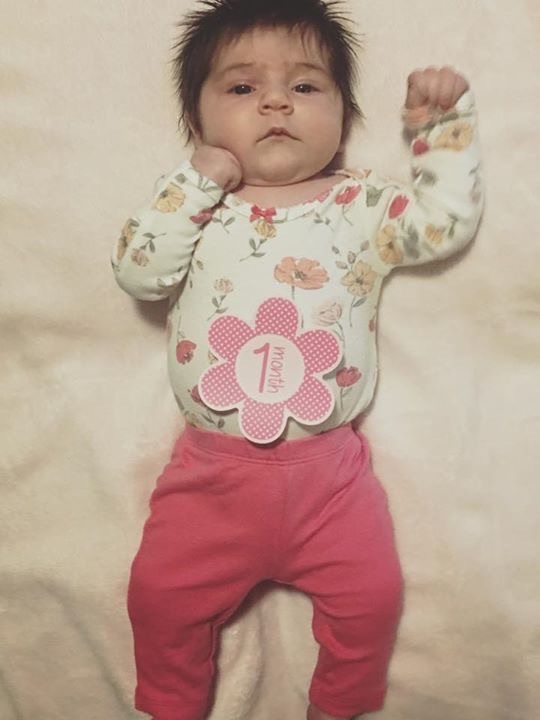 She has been rockin’ a full head of hair since day one and although started out a skinny babe, she has already become a cute little chunk! 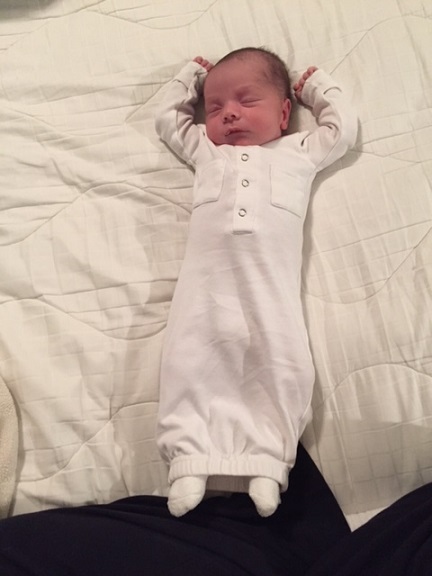 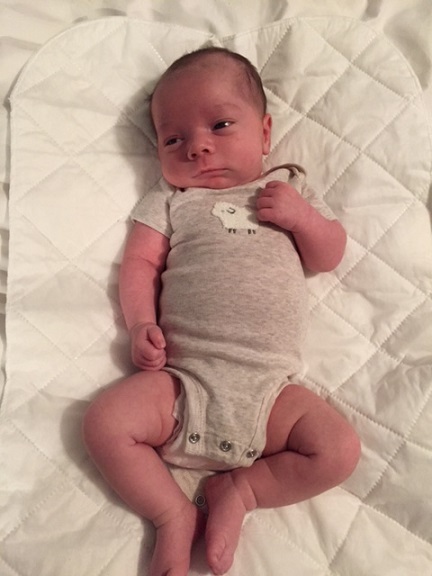 Maya’s best friend, Grayson Cole Frazier, was born on January 30th weighing 8 lbs 7 ounces and measuring 21 inches long! 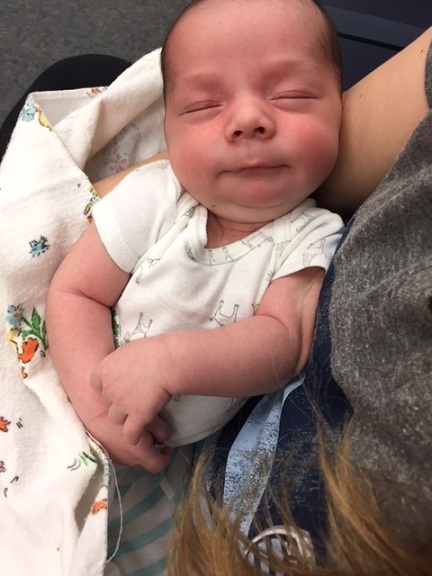 Jenny Frazier is the lucky Mama of this handsome man and we are so proud of her for coming out stronger following each obstacle she faced! 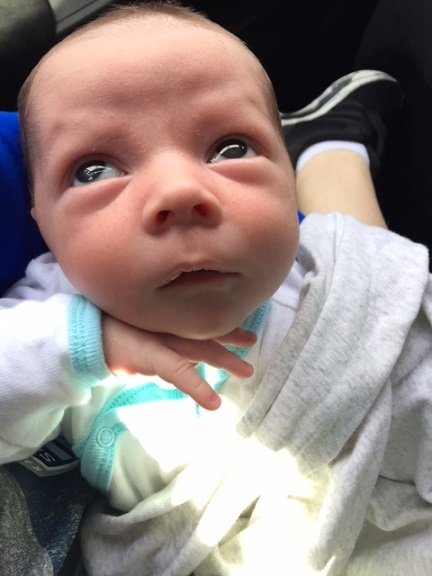 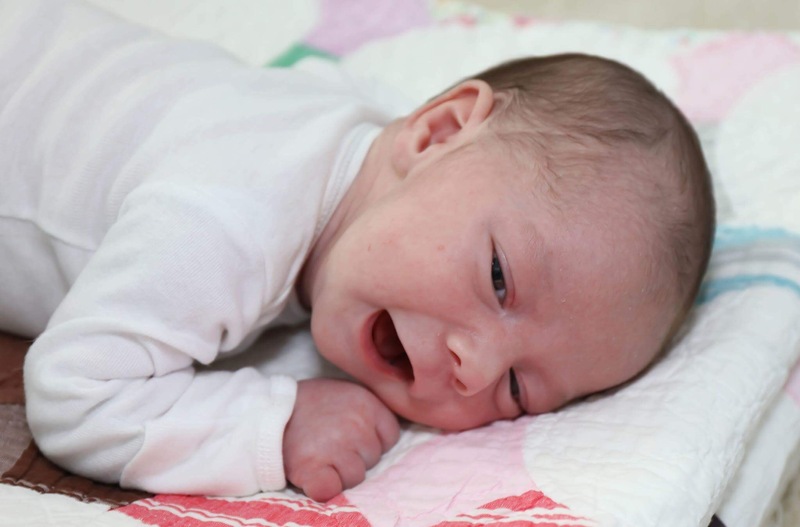 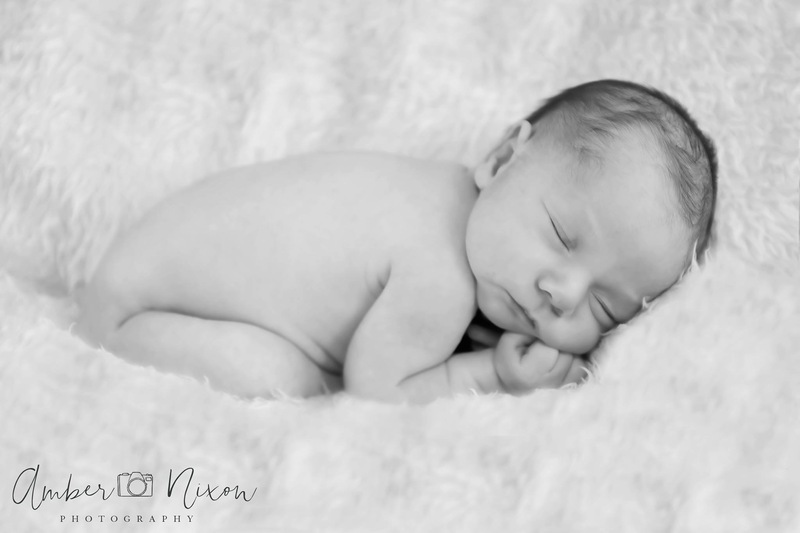 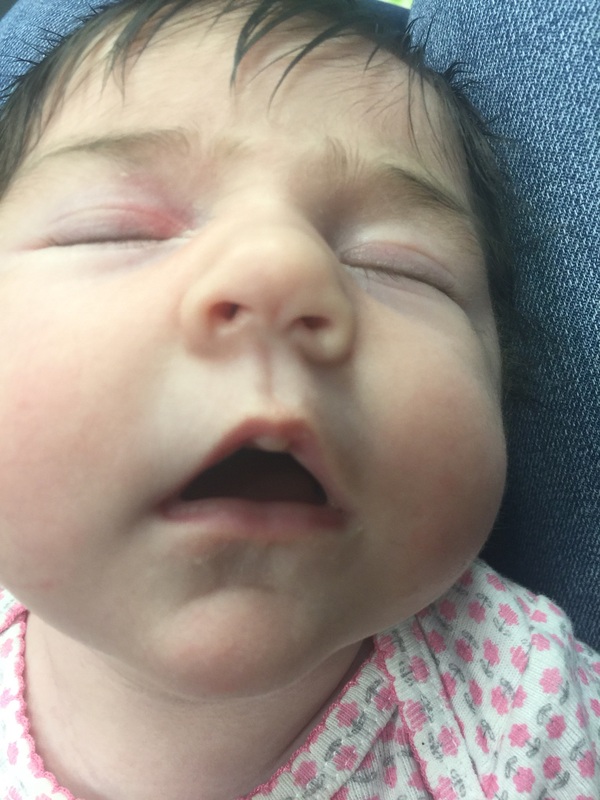 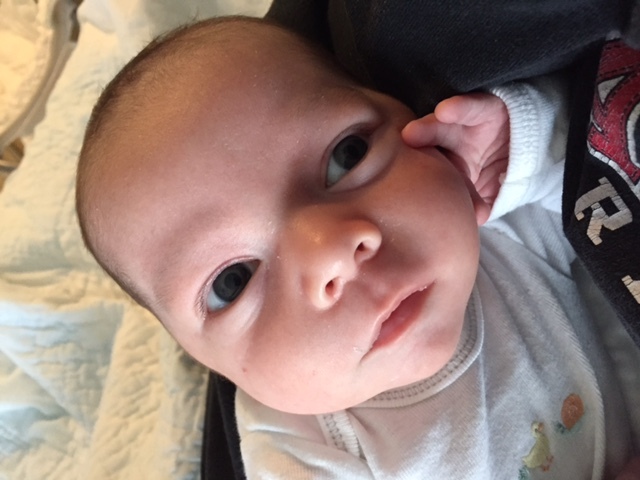 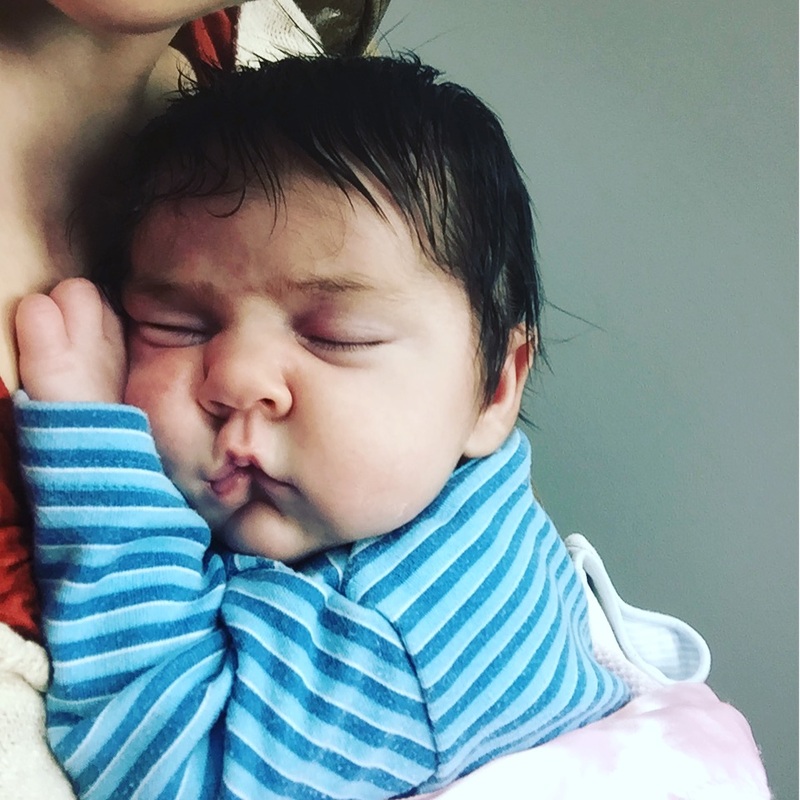 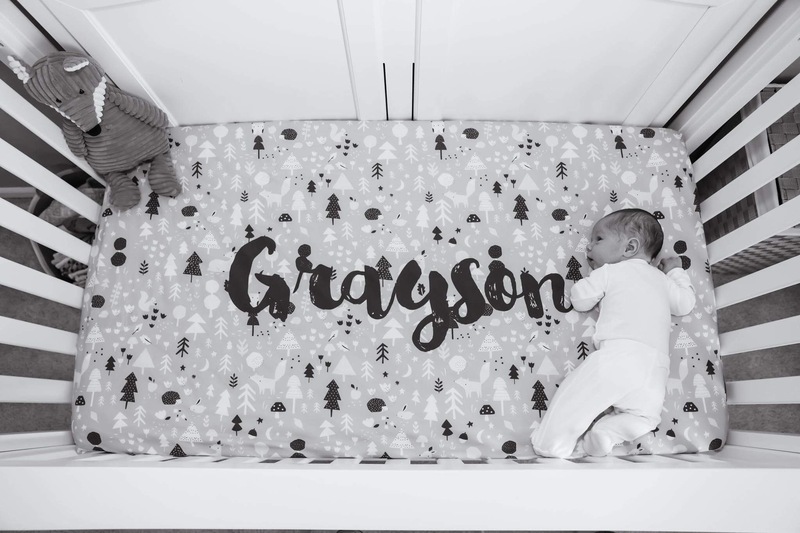 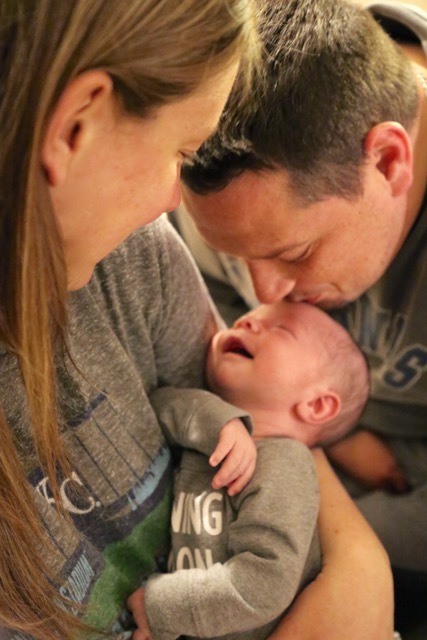 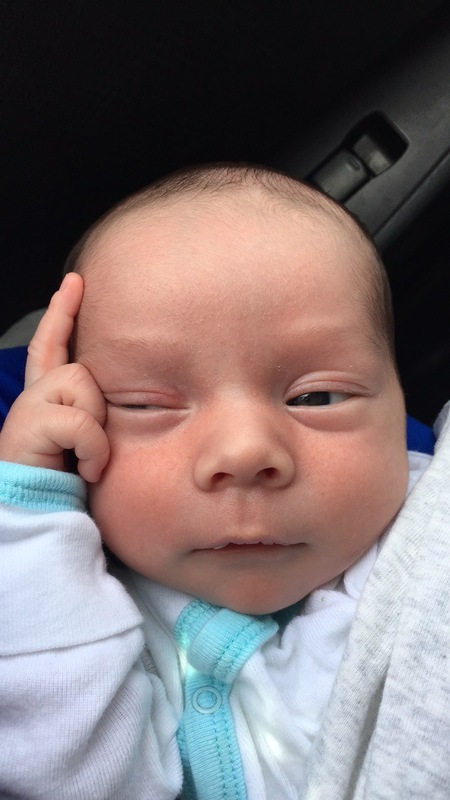 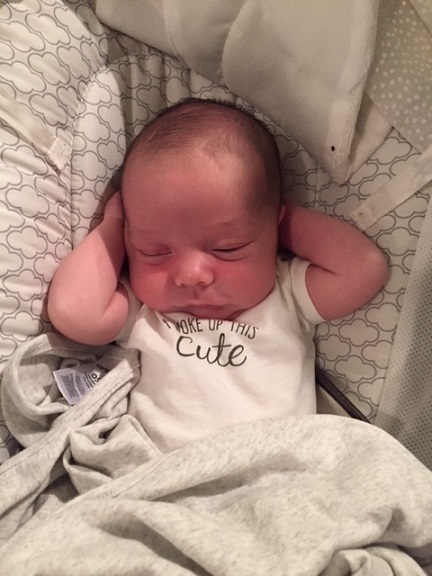 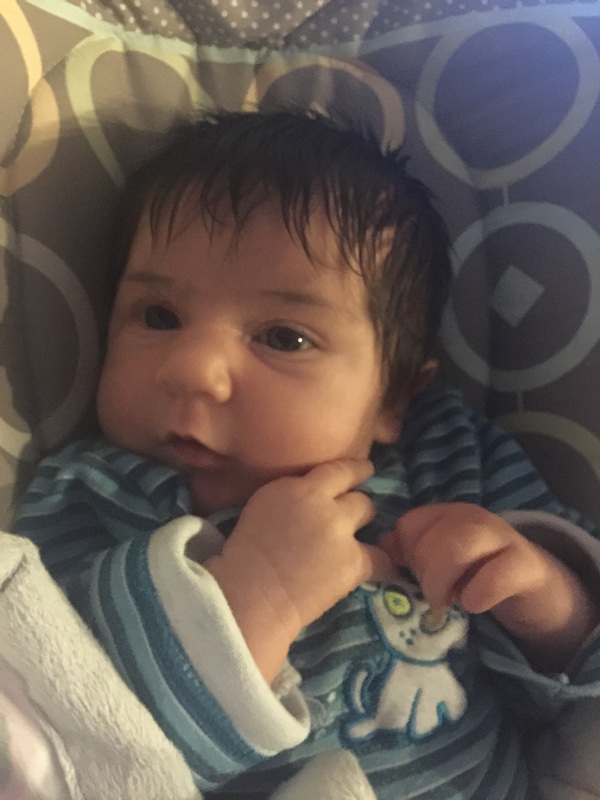 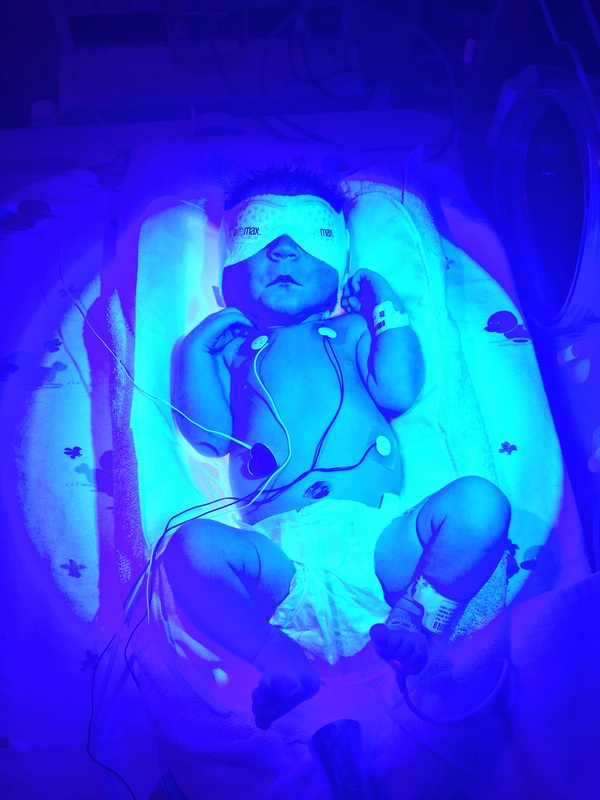 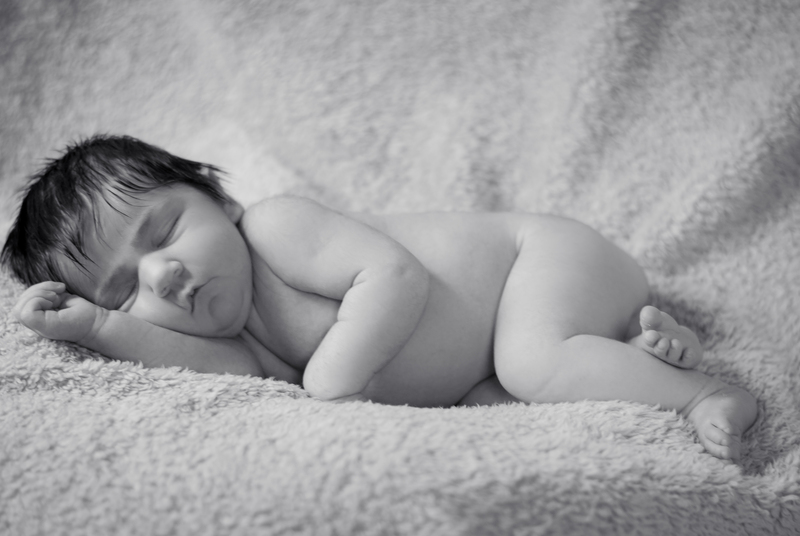 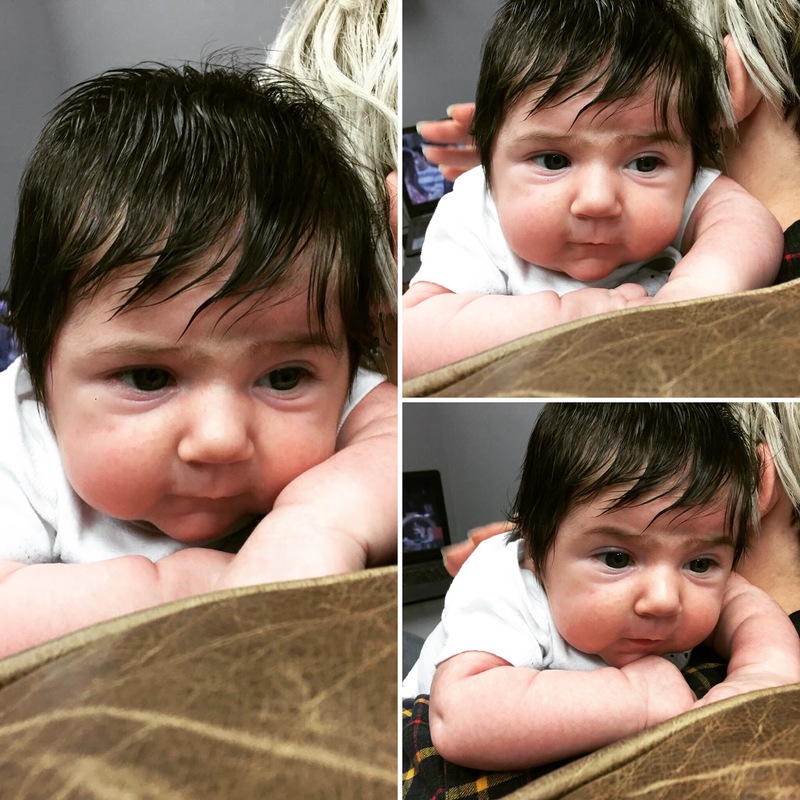 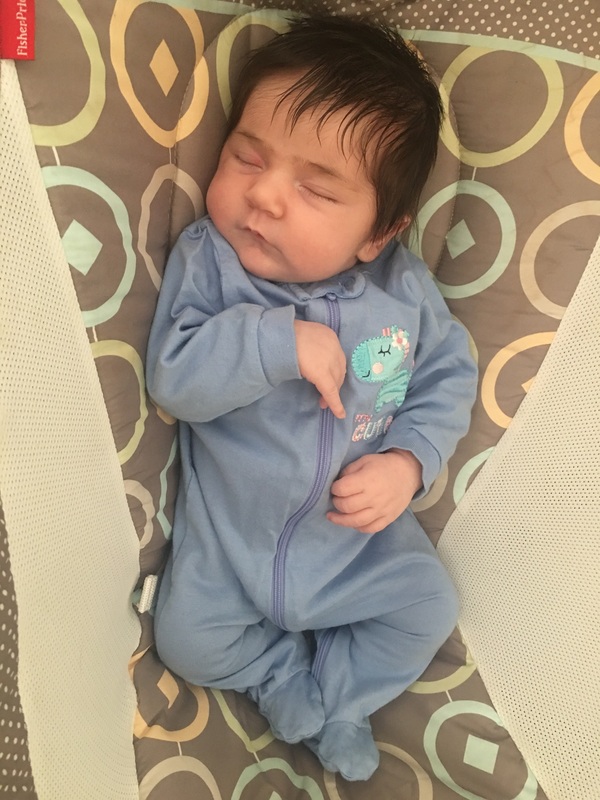 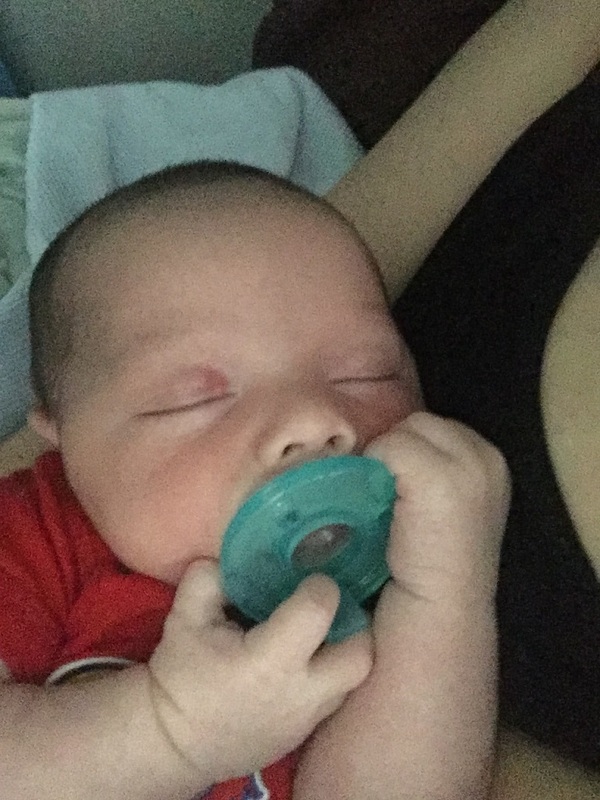 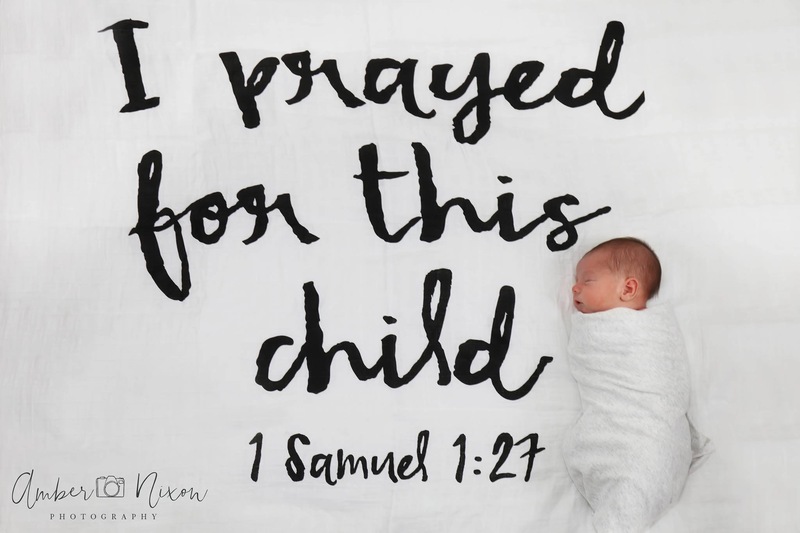 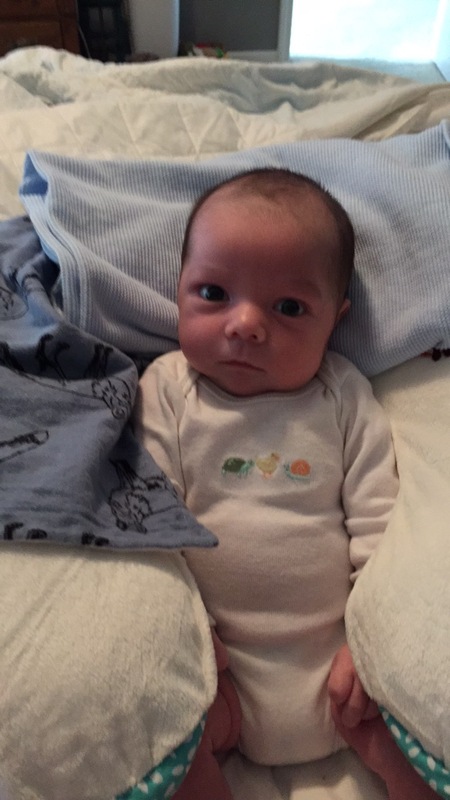 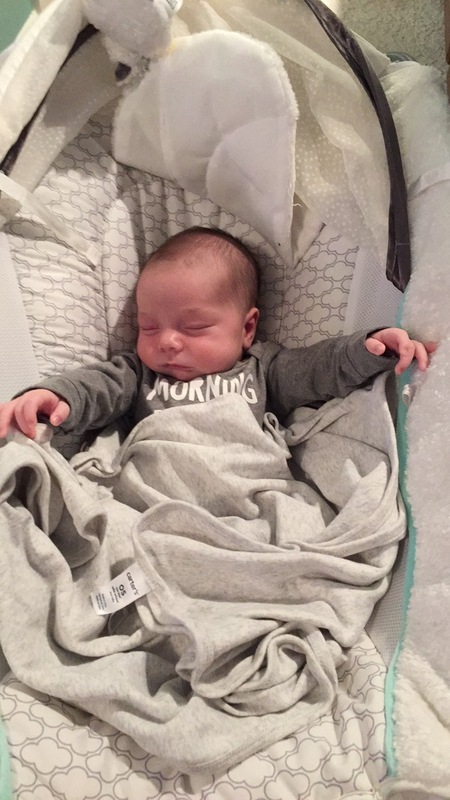 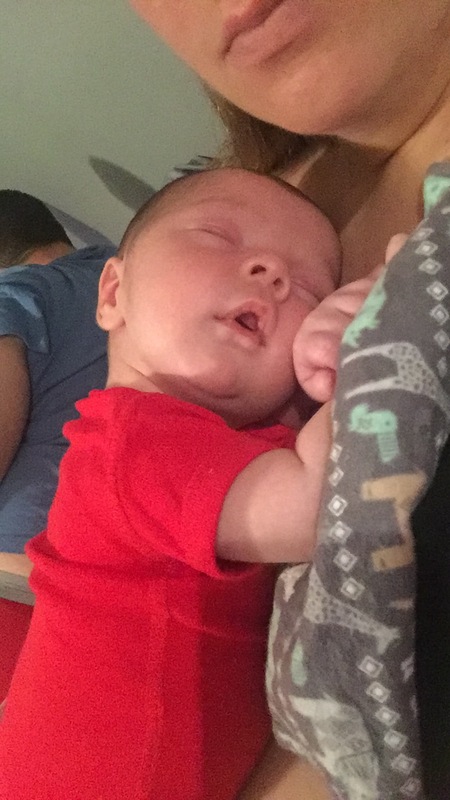 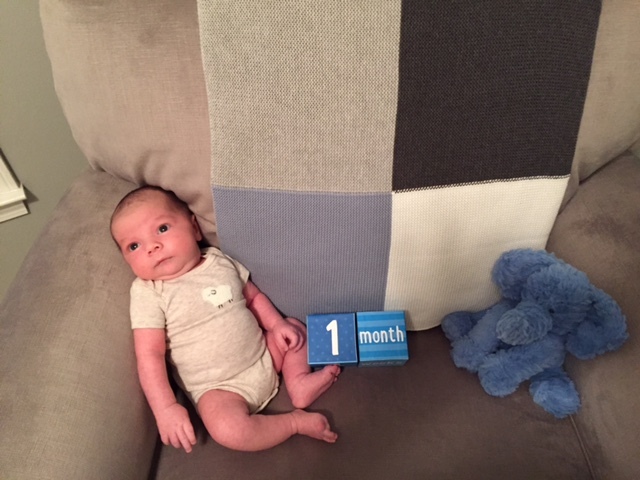 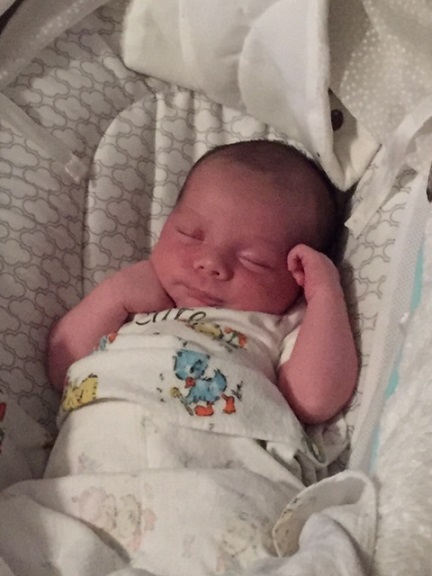 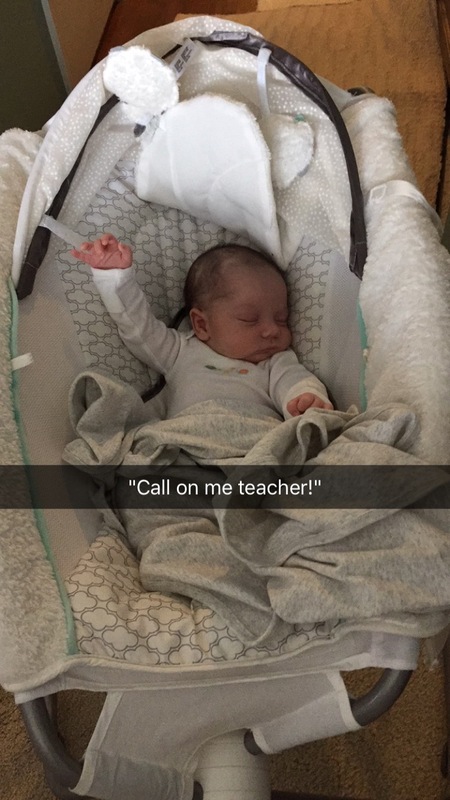 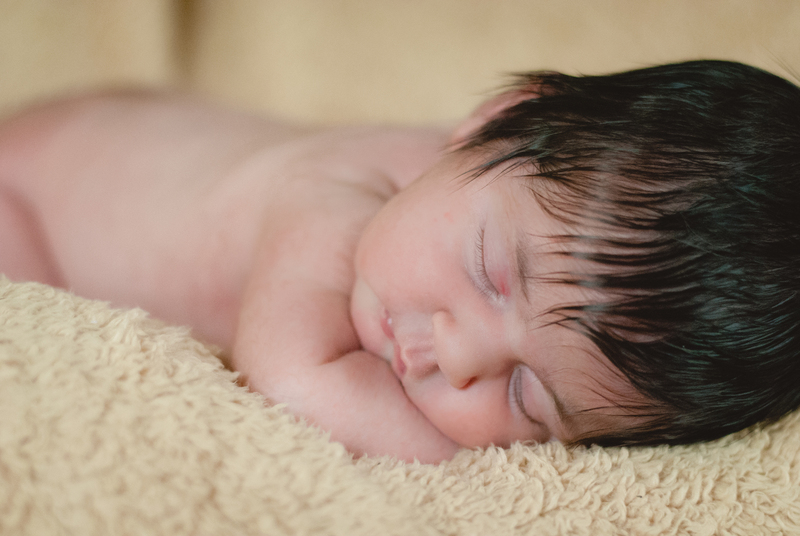 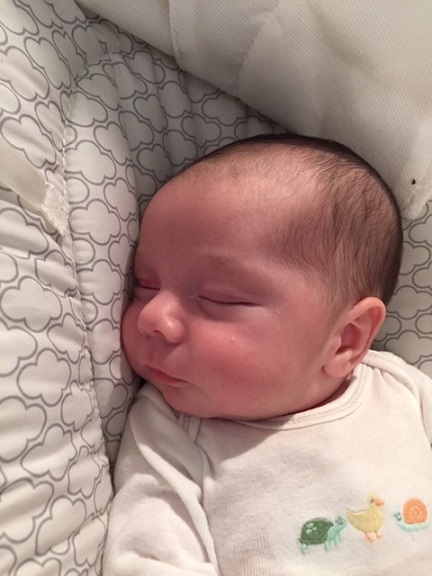 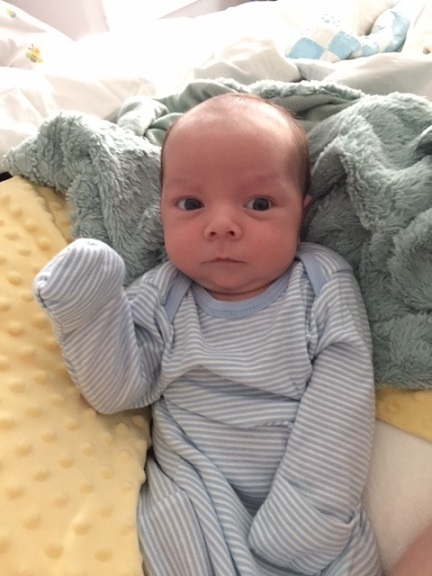 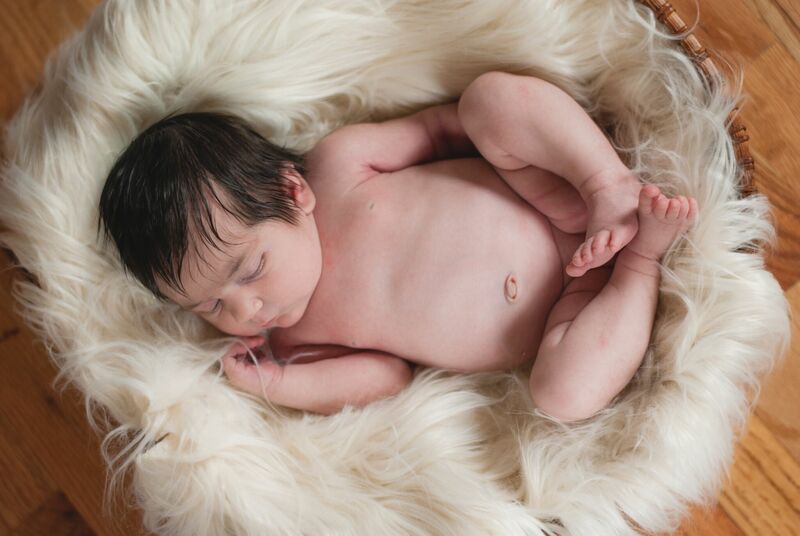 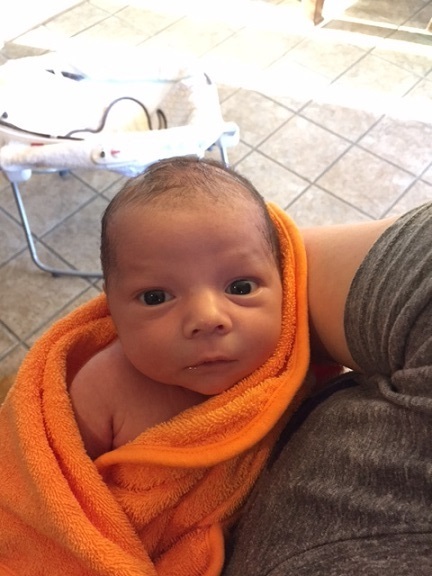 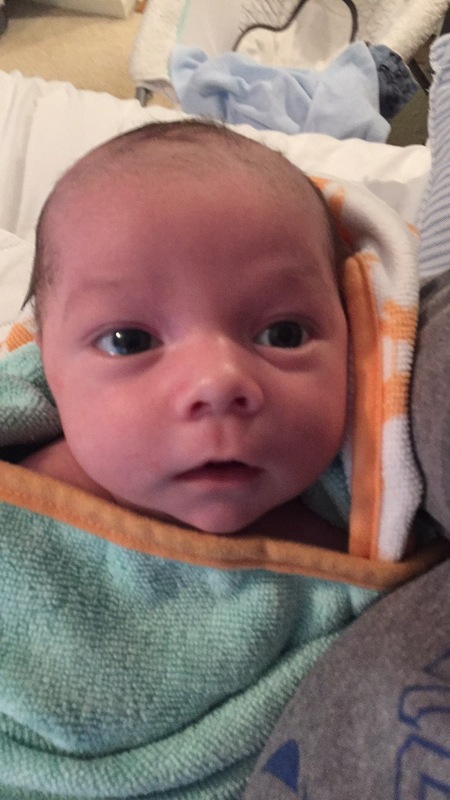 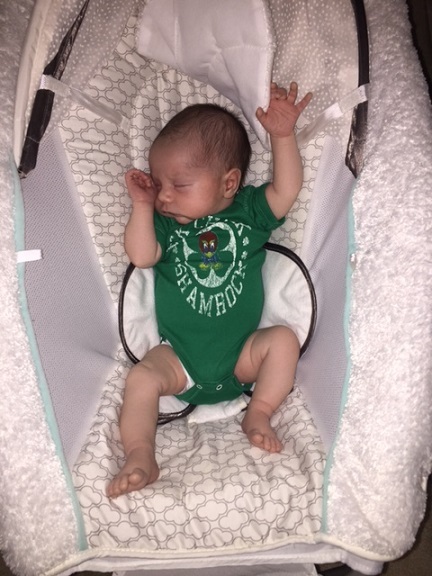 Grayson is the office’s little Miracle Baby conceived through IVF and a lot of prayers. 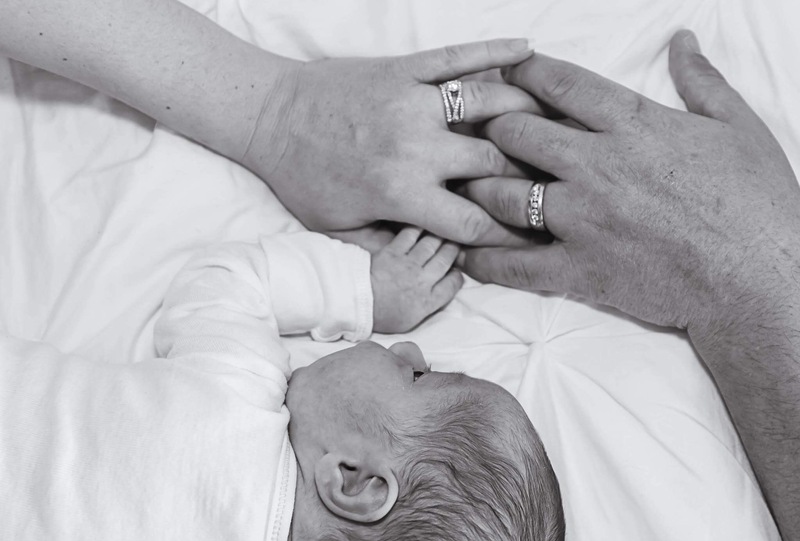 After a very complicated pregnancy and delivery, we are so happy to welcome him into this world with endless love and tons of cuddles. 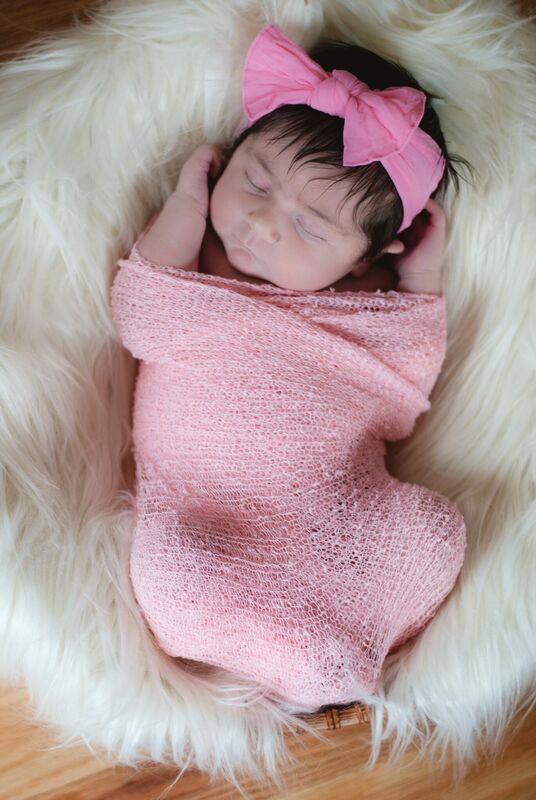 Be sure to check out the pictures of these perfect cuties!